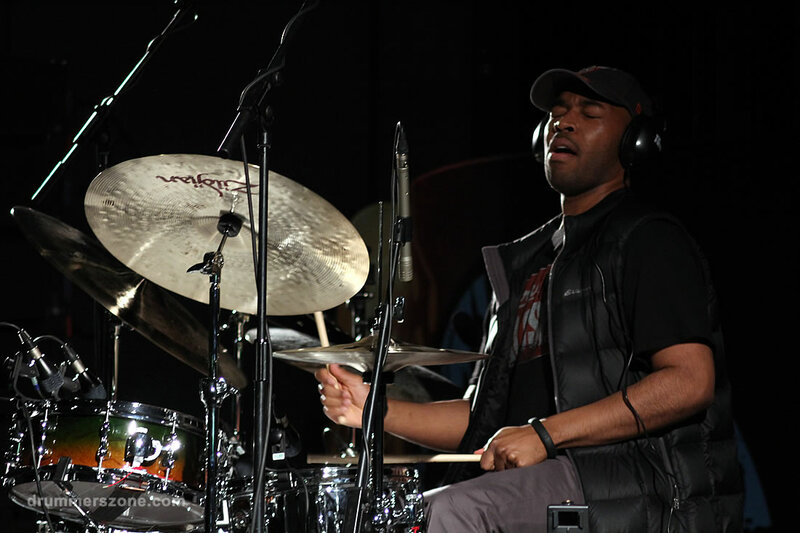 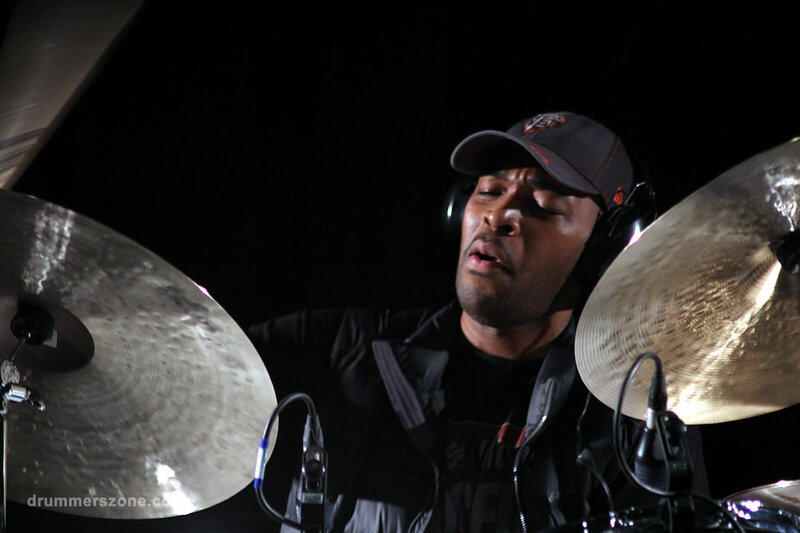 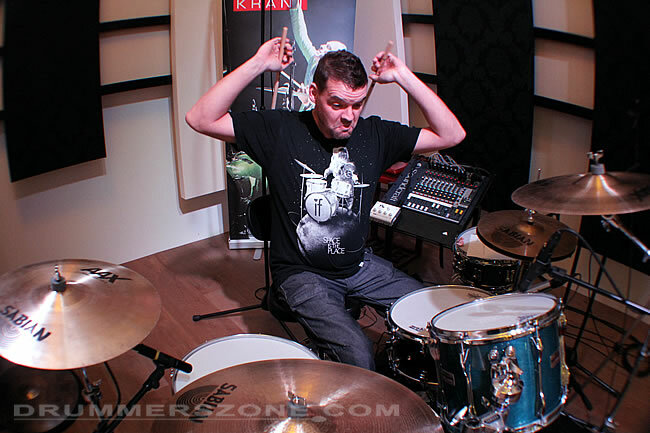 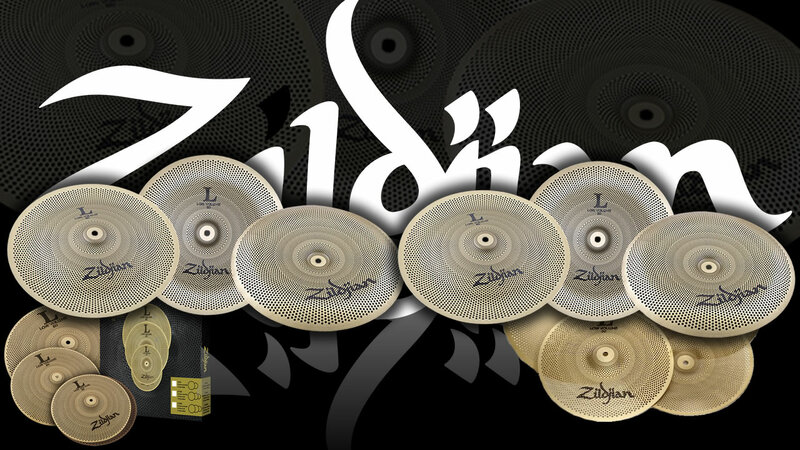 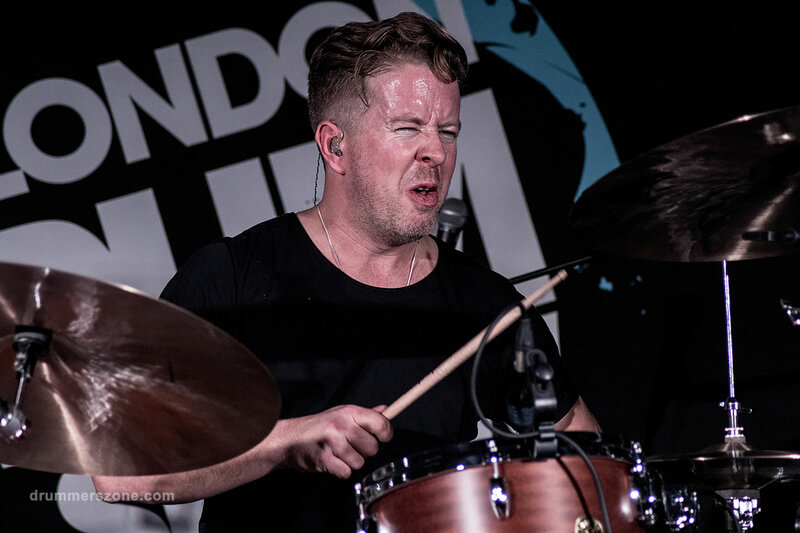 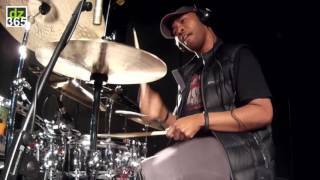 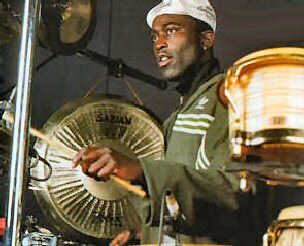 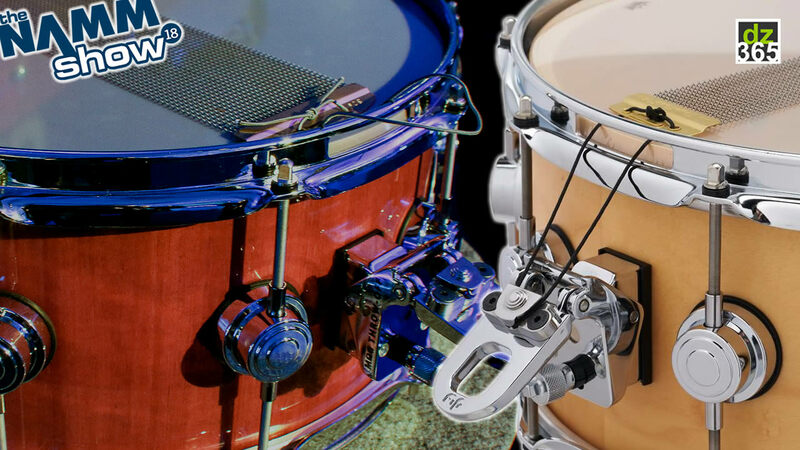 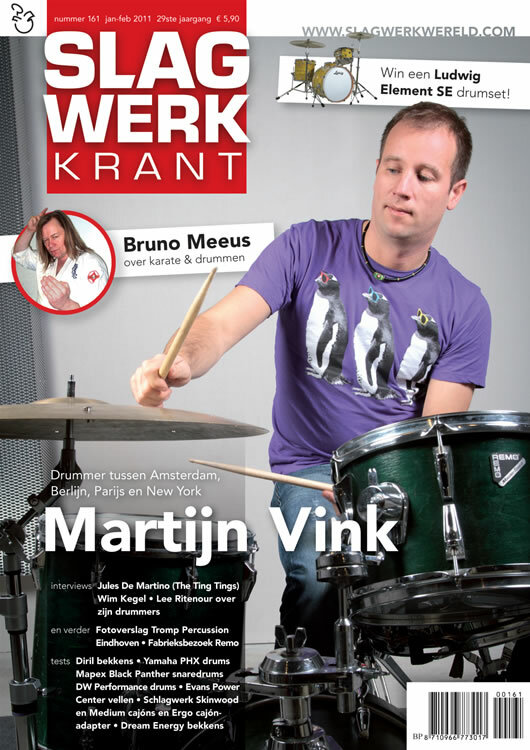 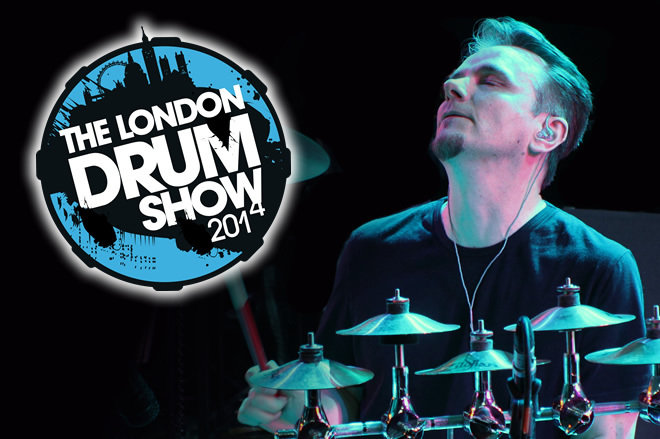 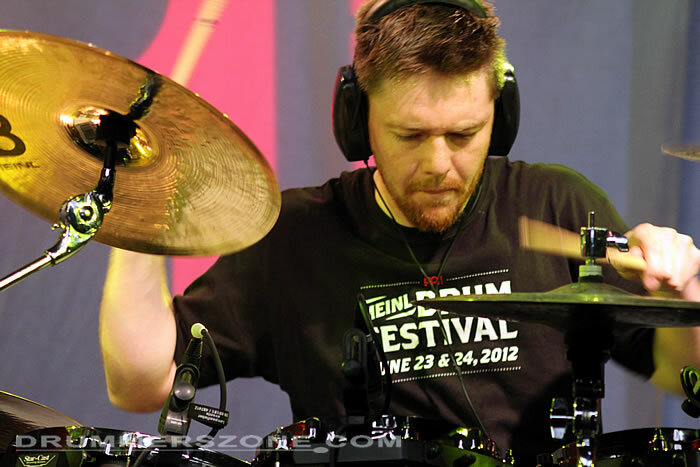 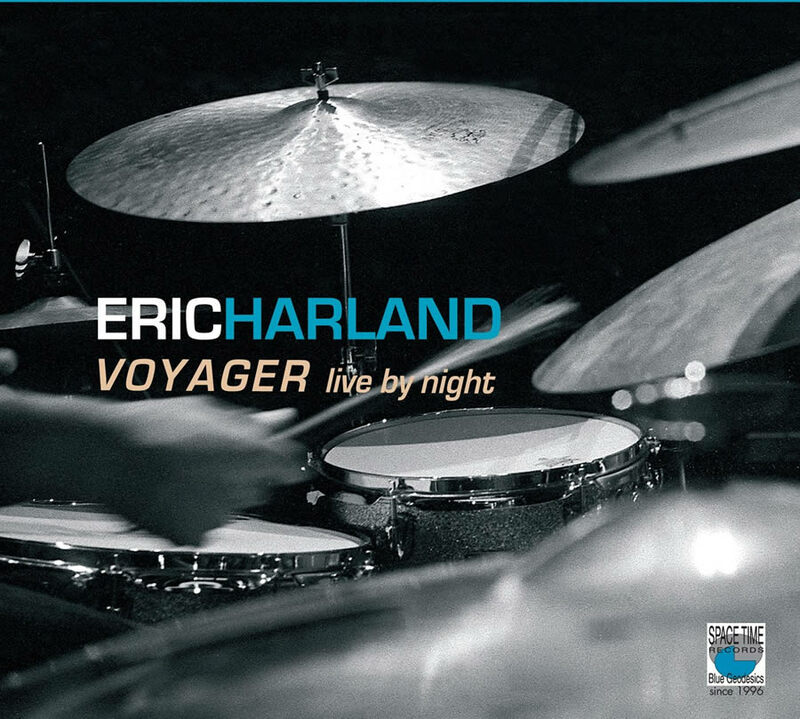 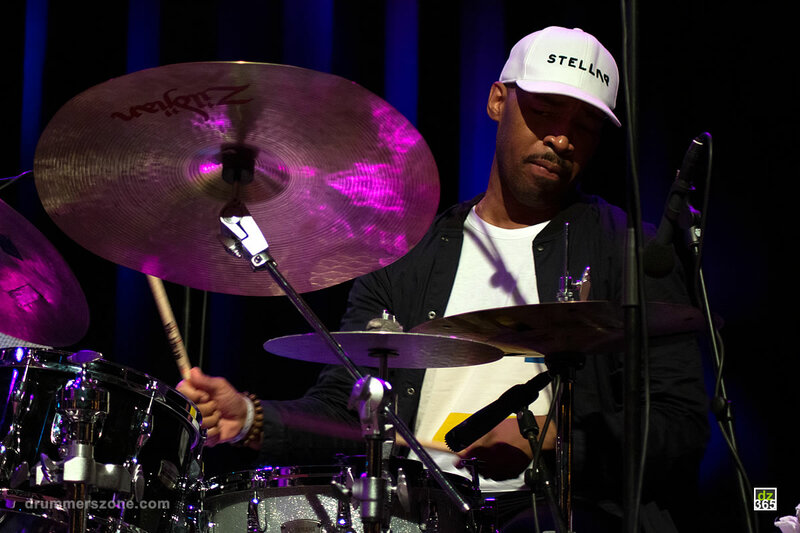 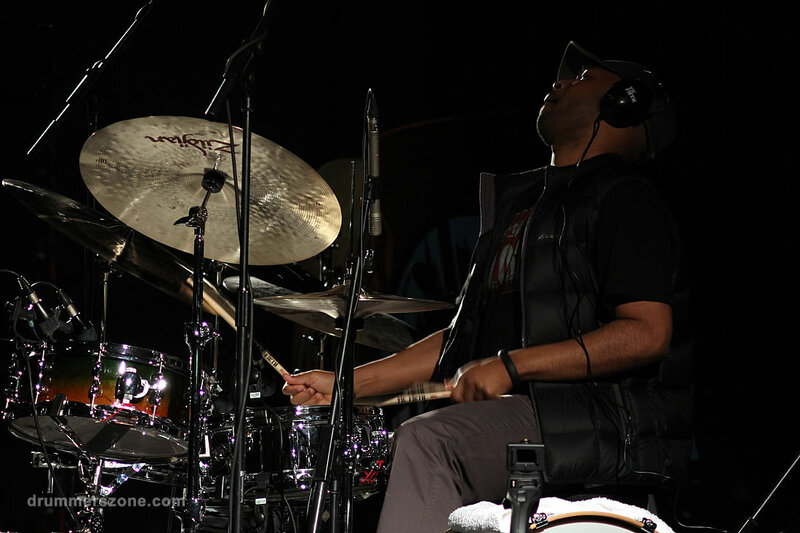 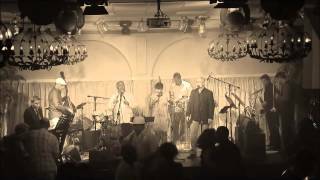 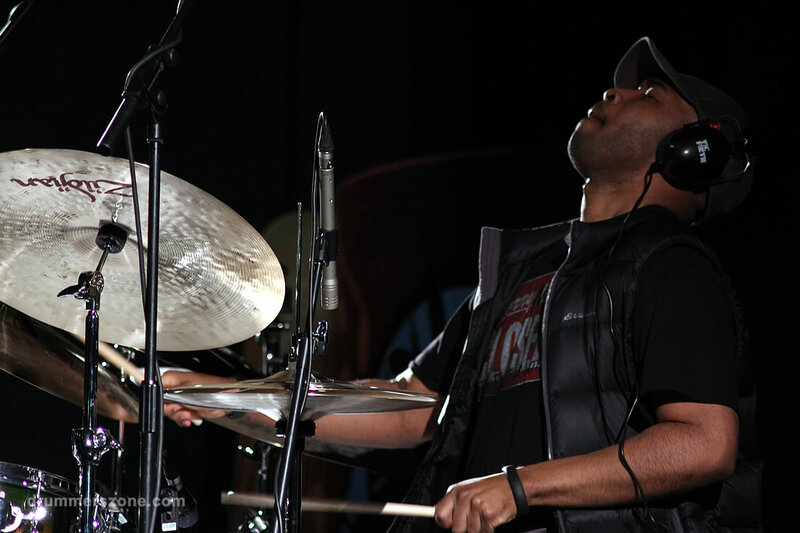 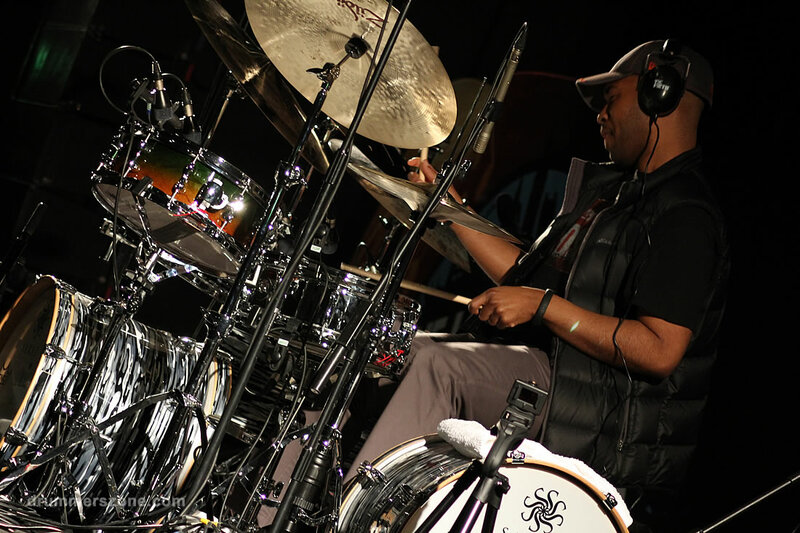 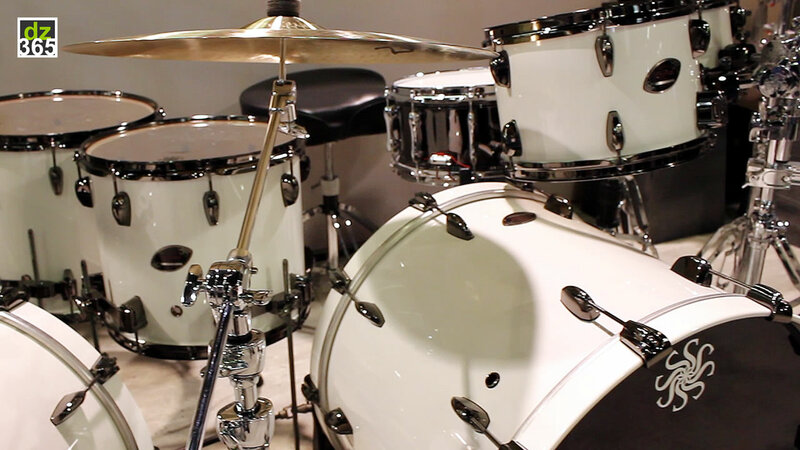 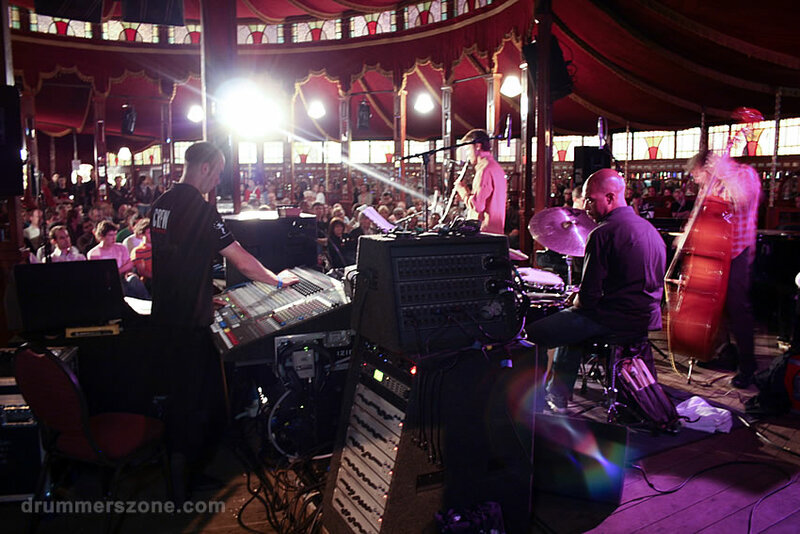 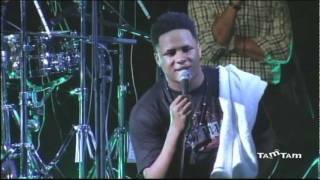 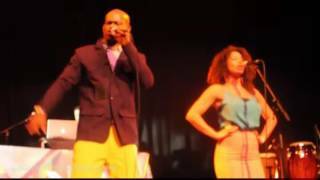 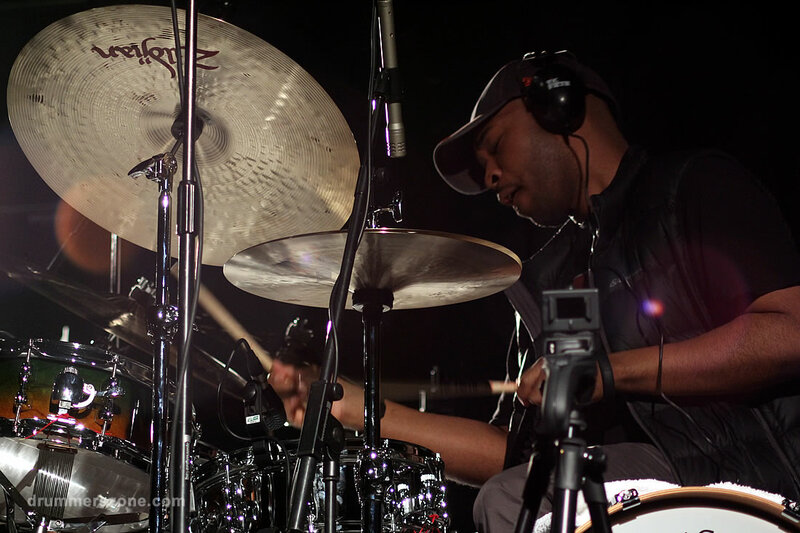 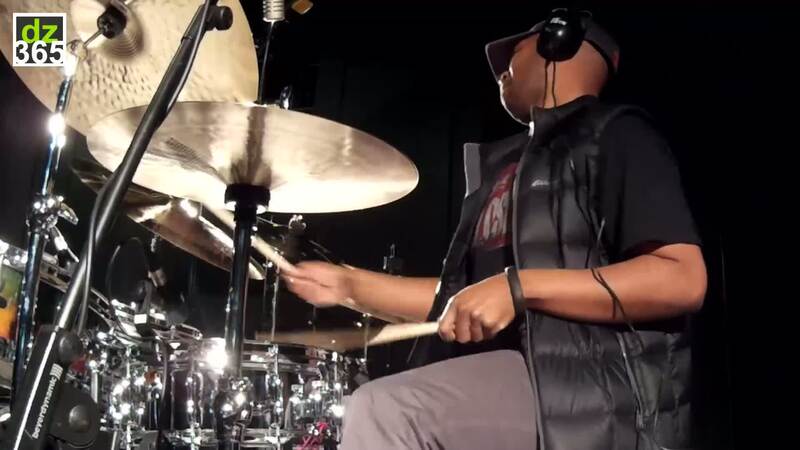 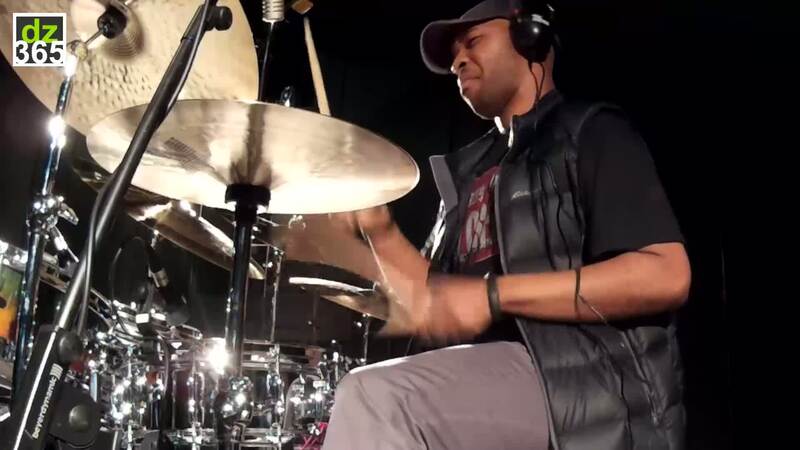 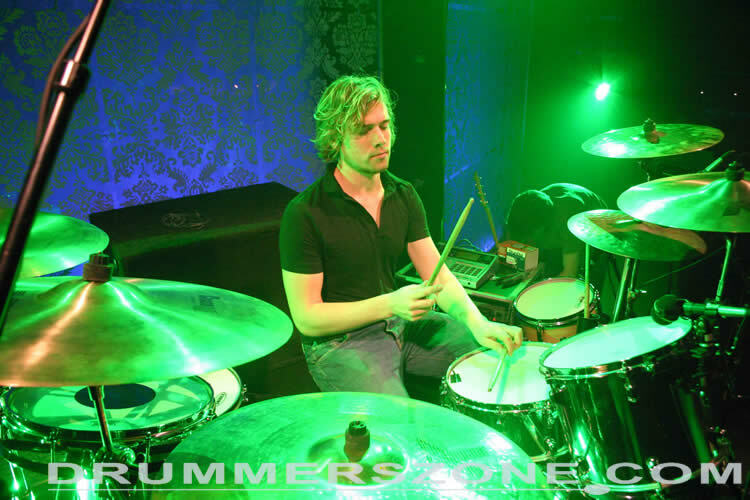 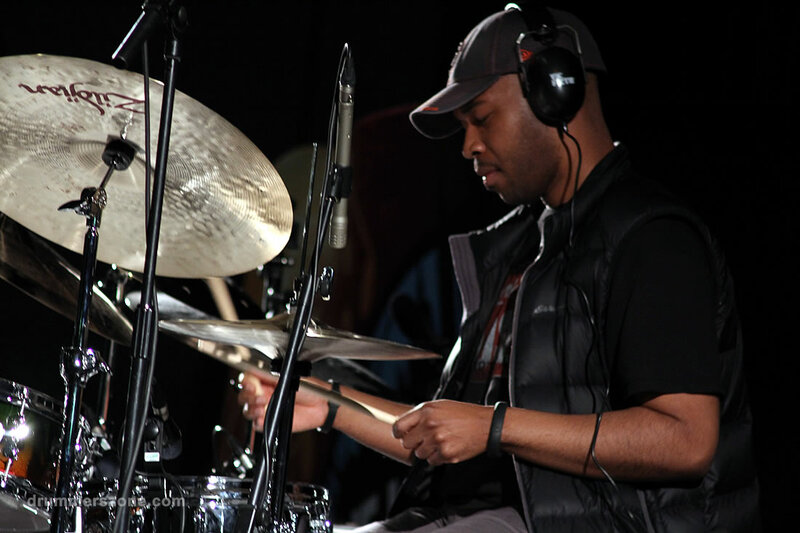 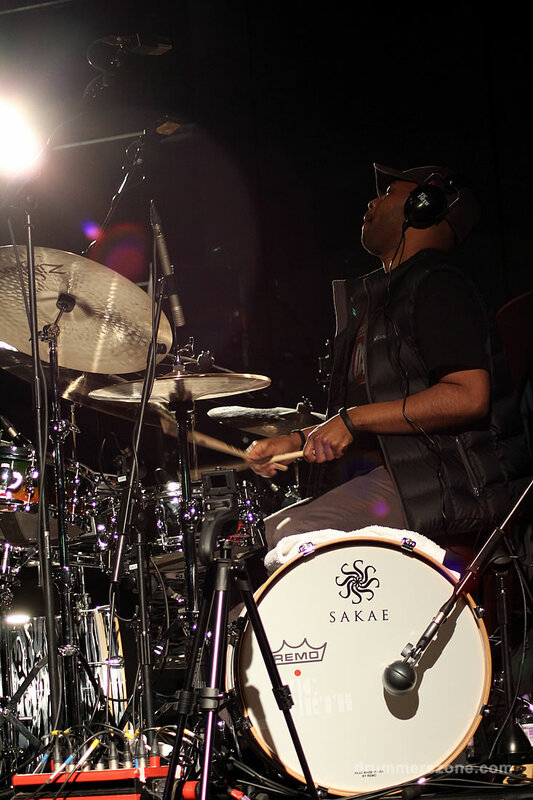 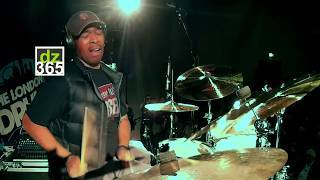 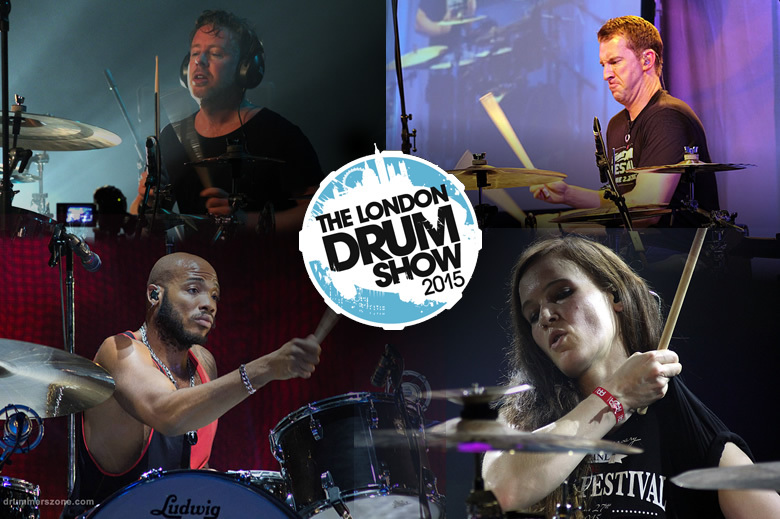 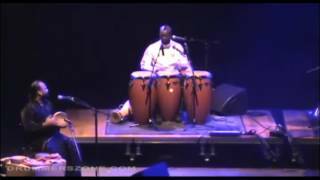 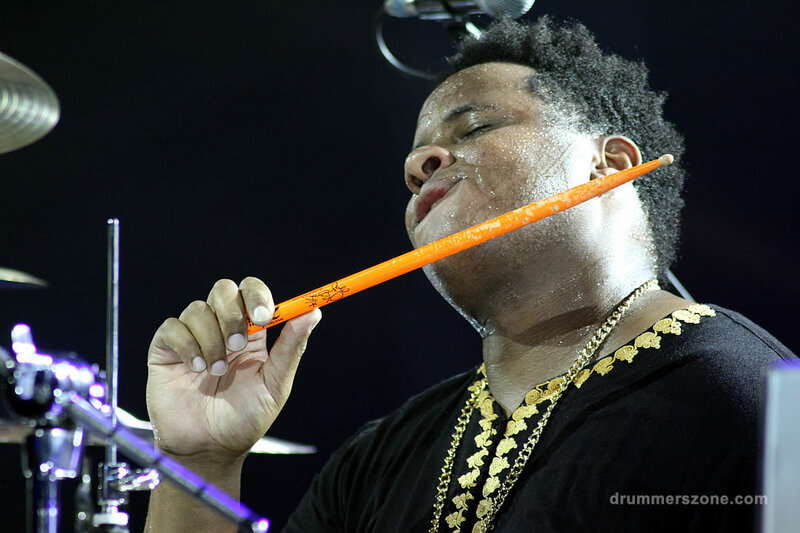 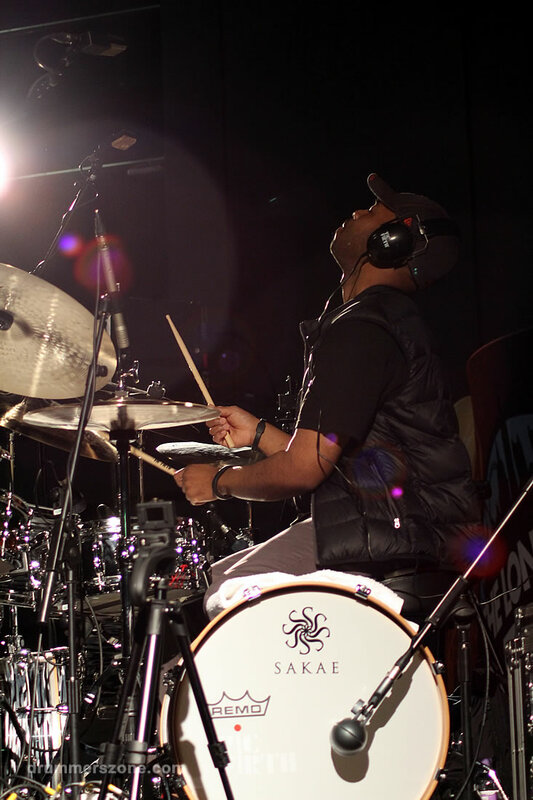 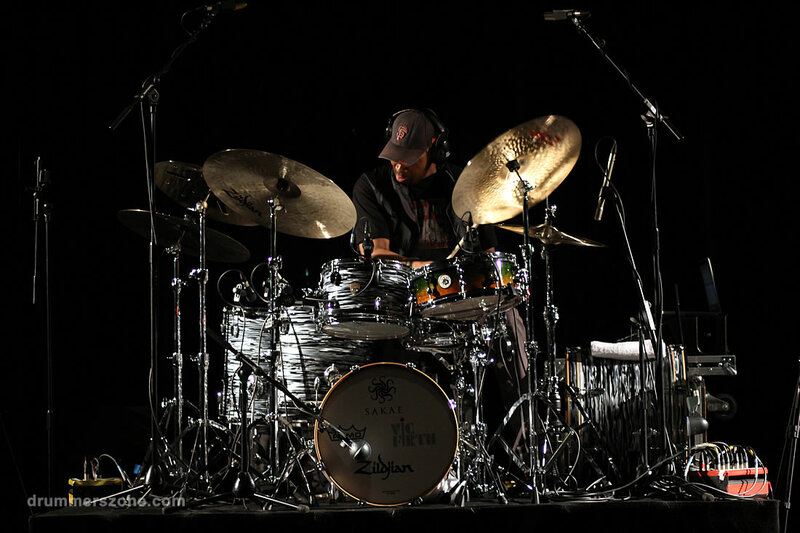 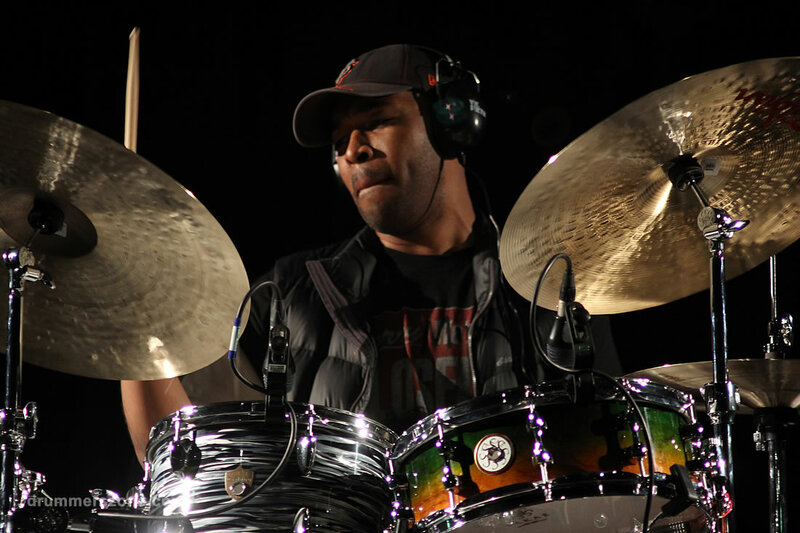 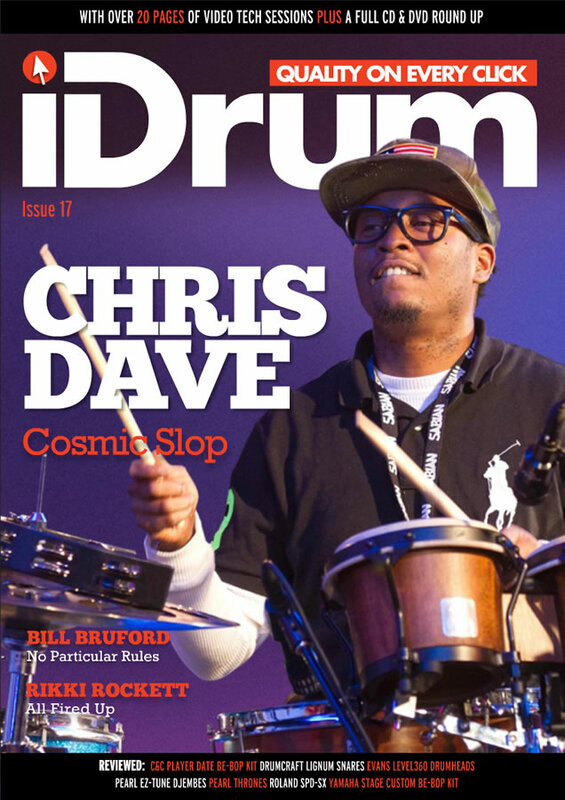 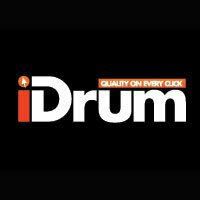 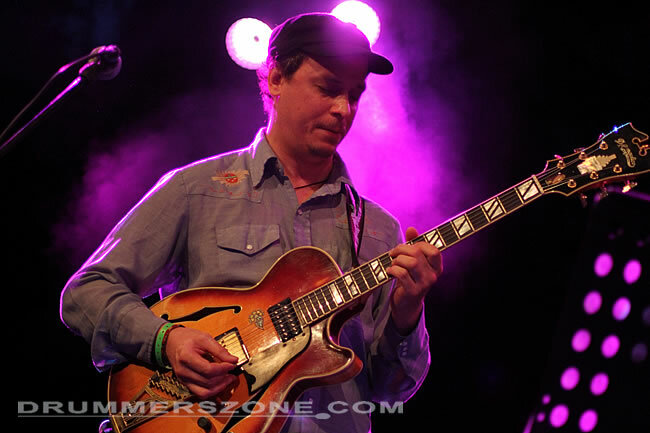 Eric 'The Creator' Harland's performance at the London Drum Show 2014 was like riding a Galactic Music Train. 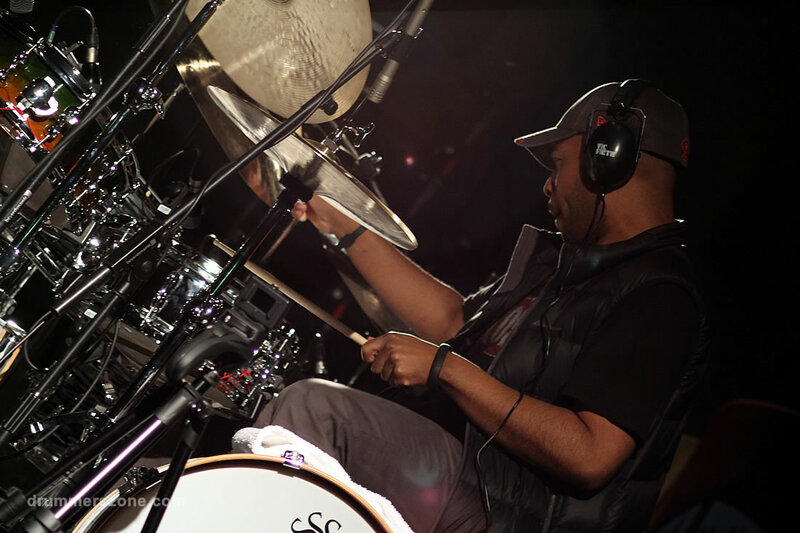 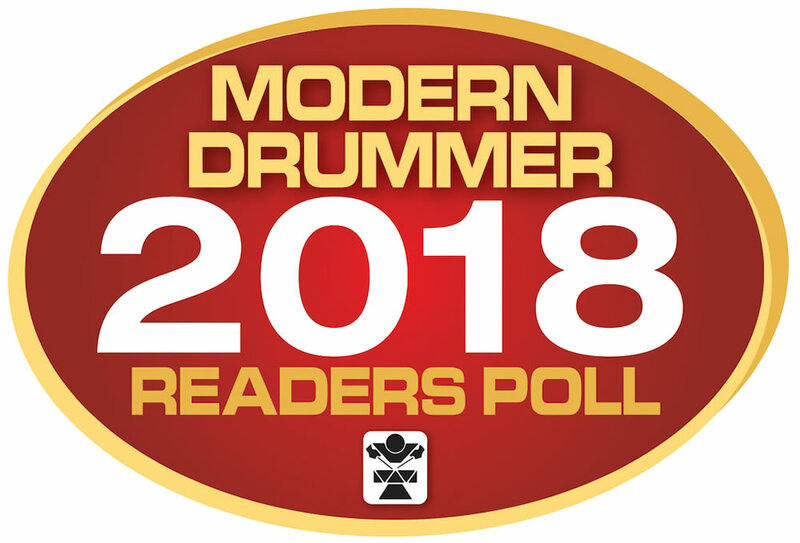 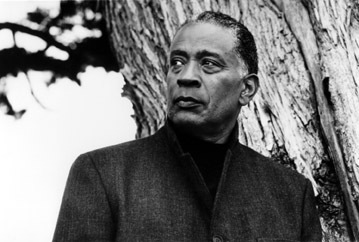 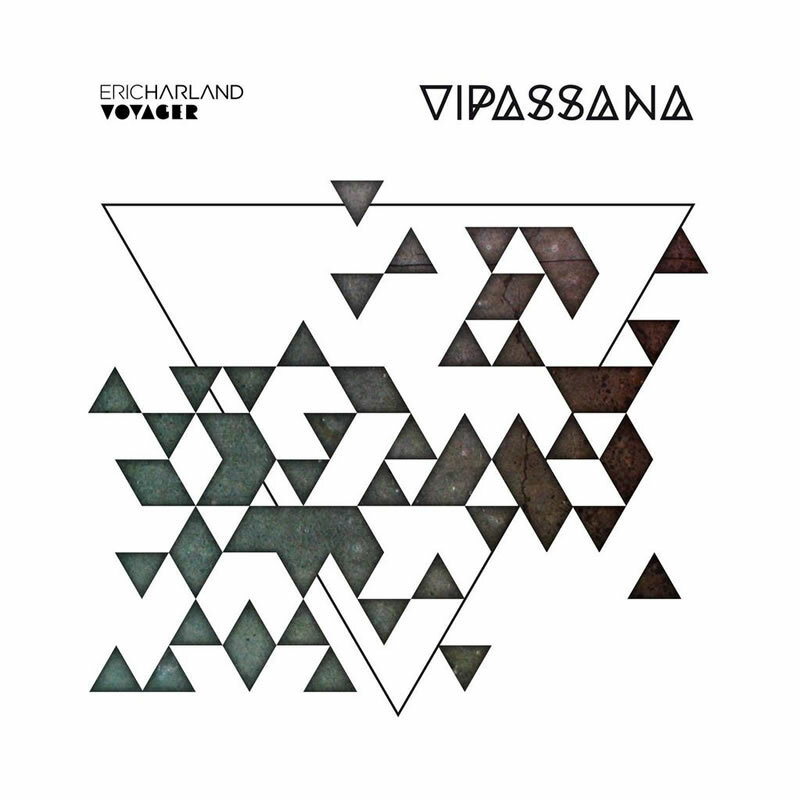 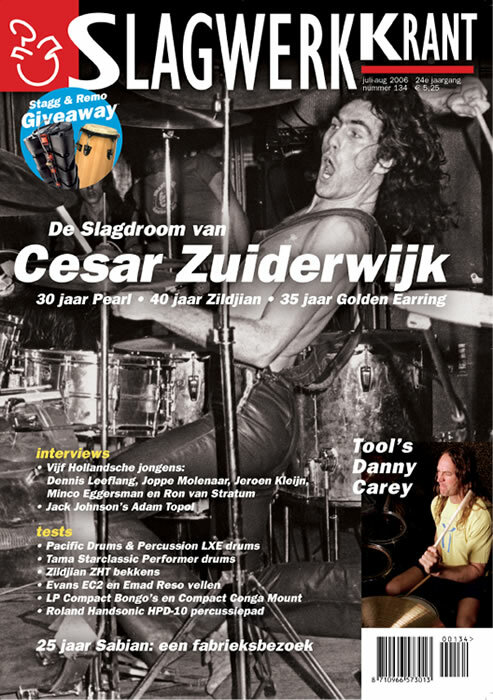 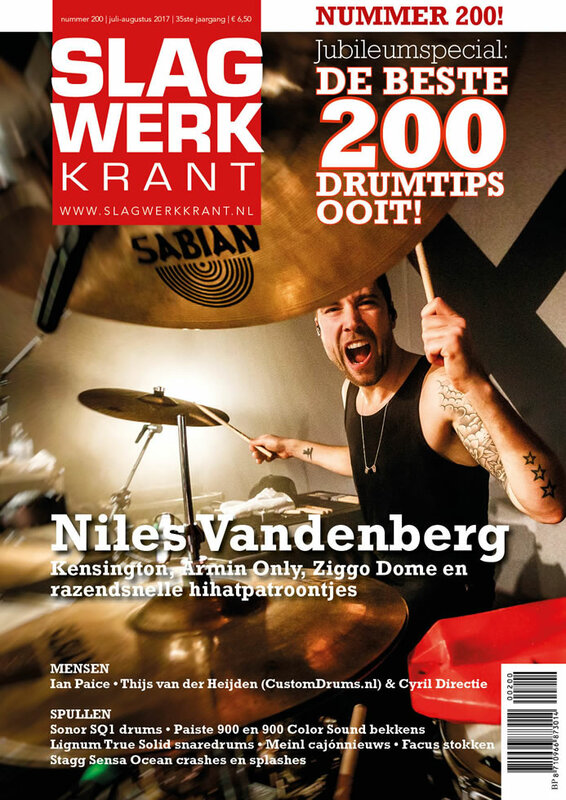 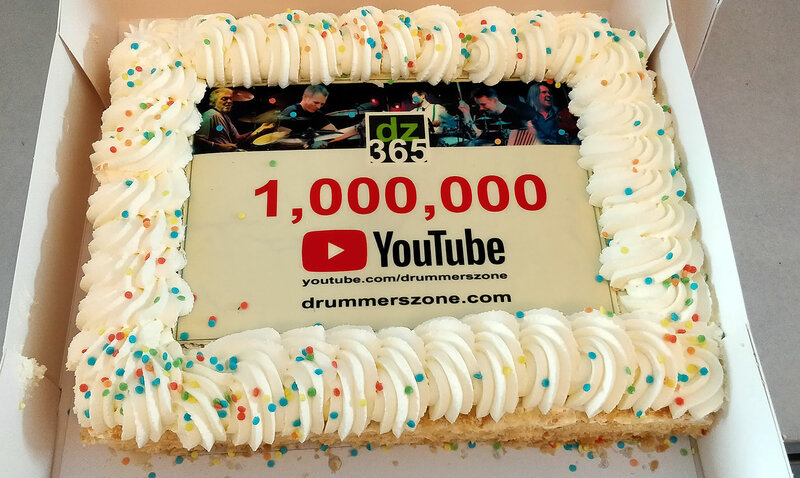 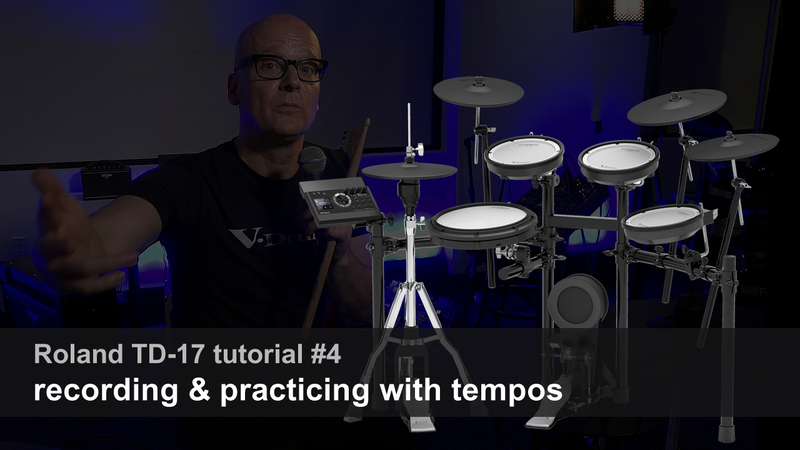 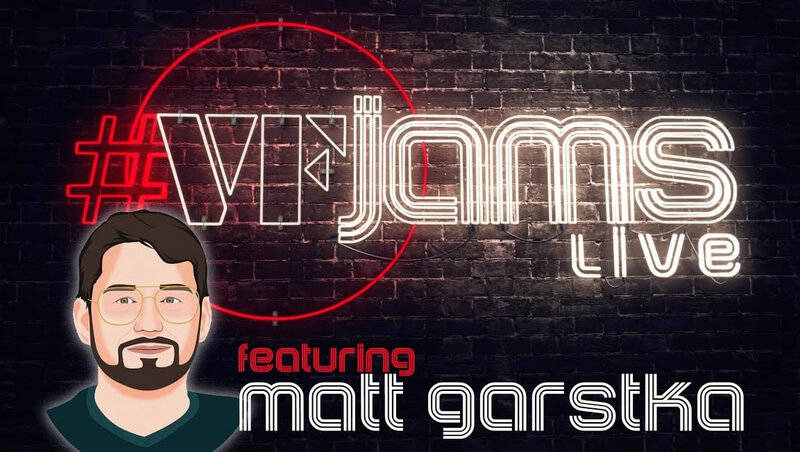 Taking you from tight and light grooves, improv and subtle soundscapes to the realms of strong beats, on music that transcents any regular composition level. 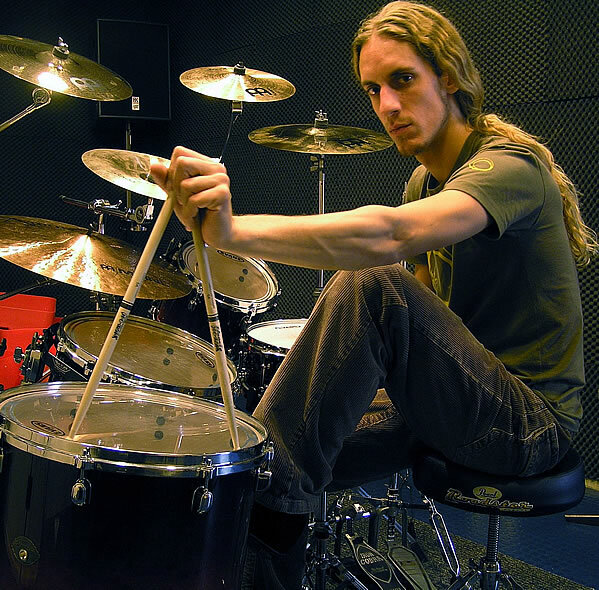 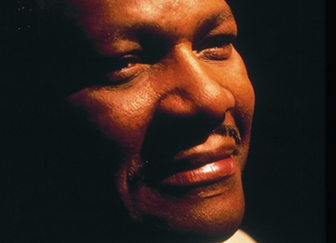 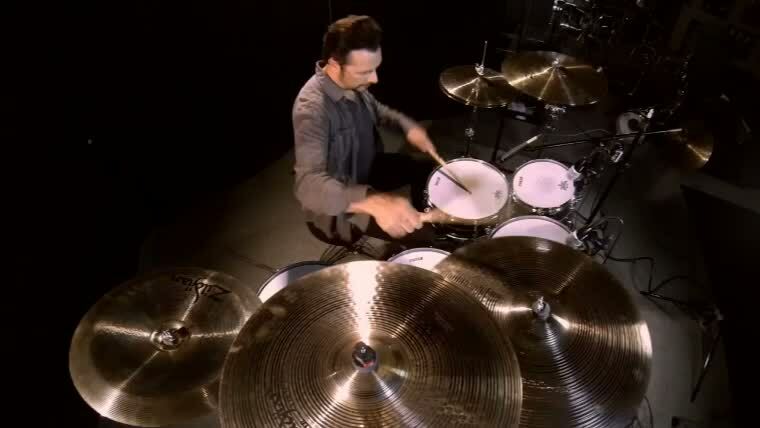 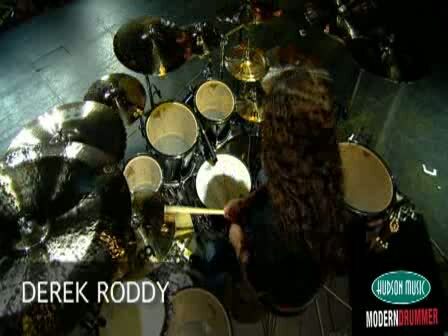 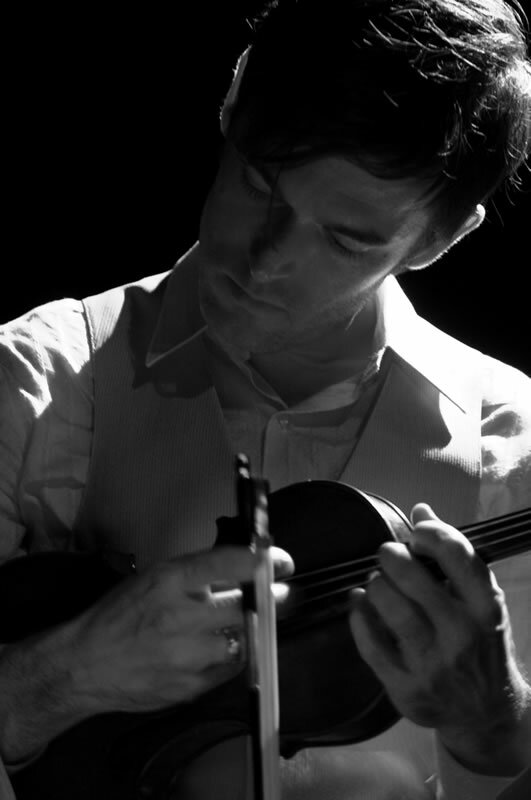 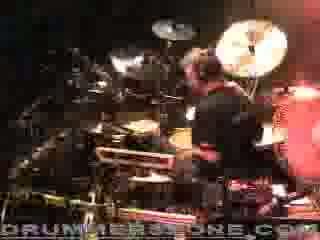 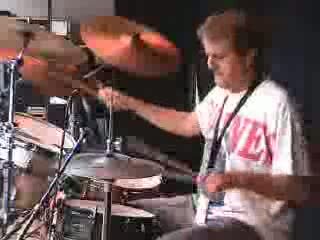 A master at work on an extreme musical level. 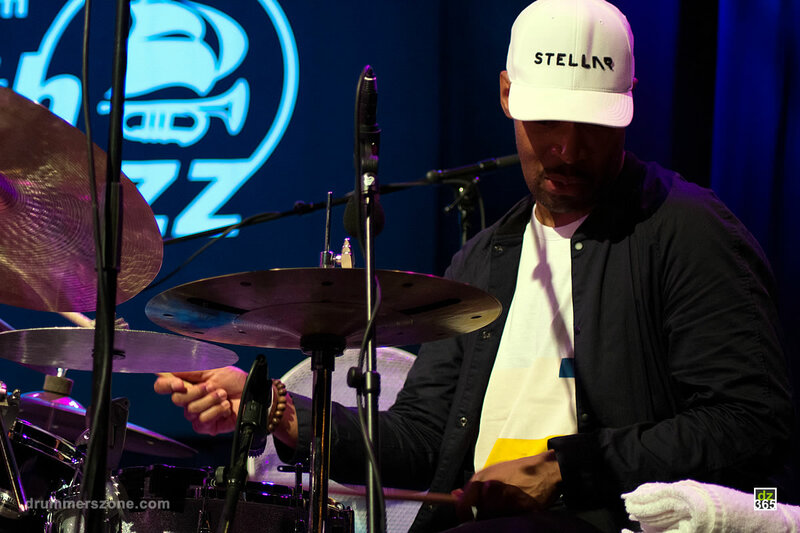 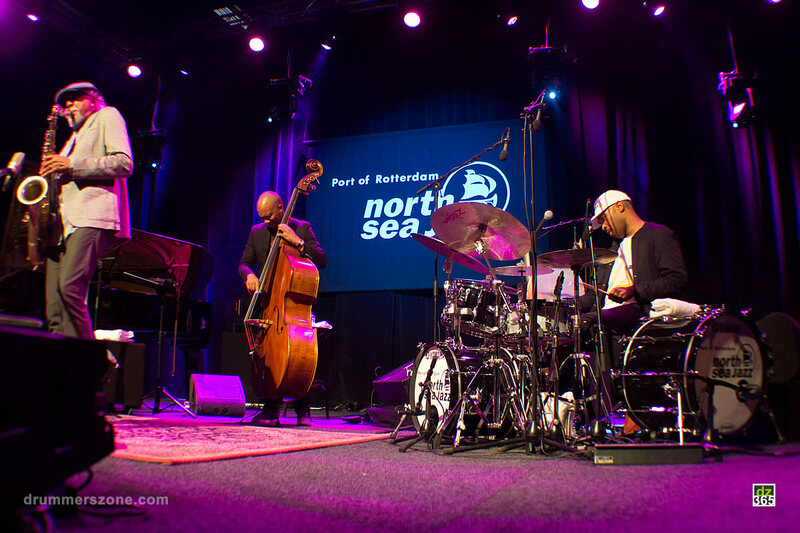 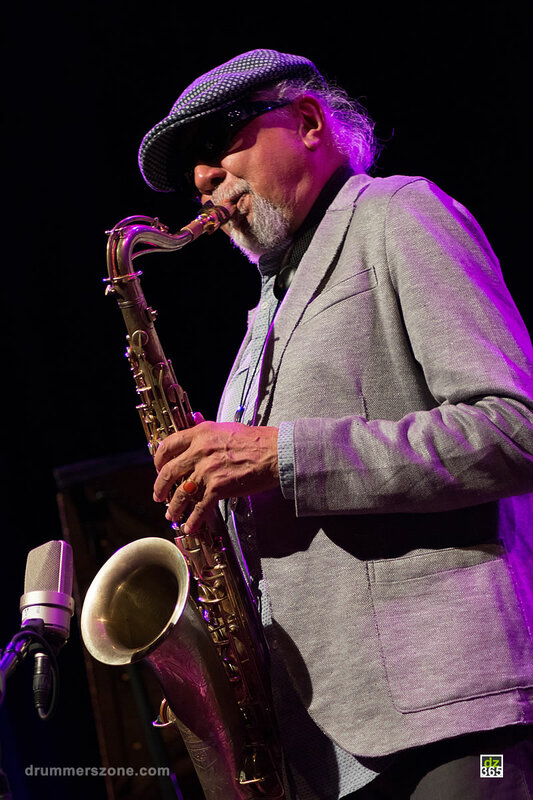 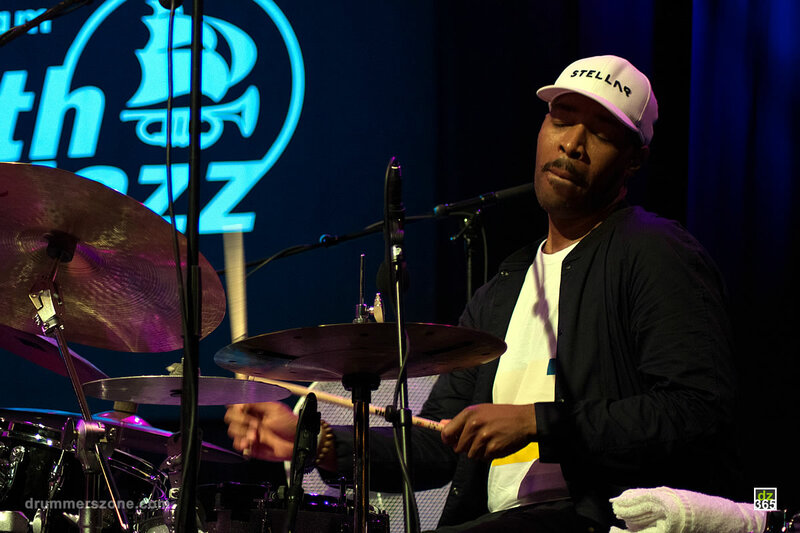 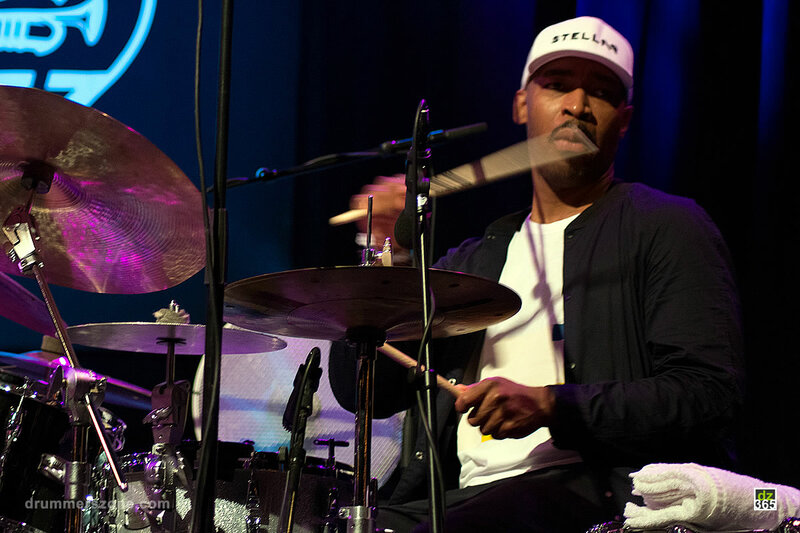 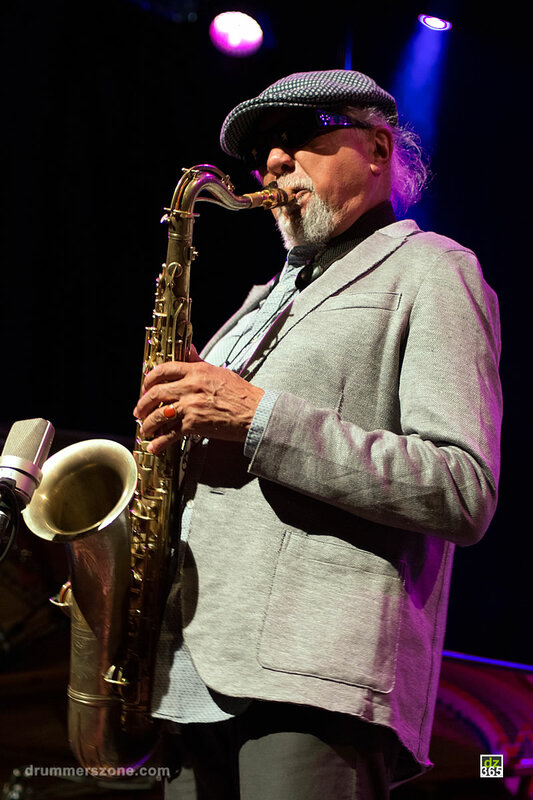 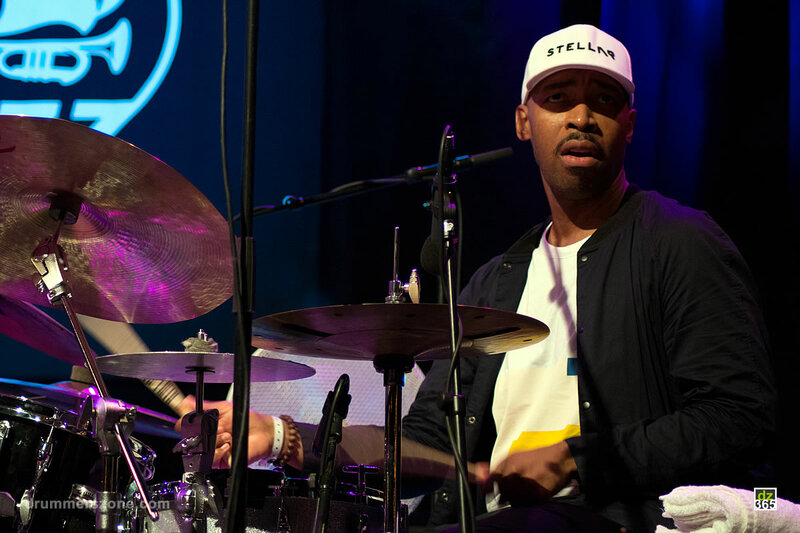 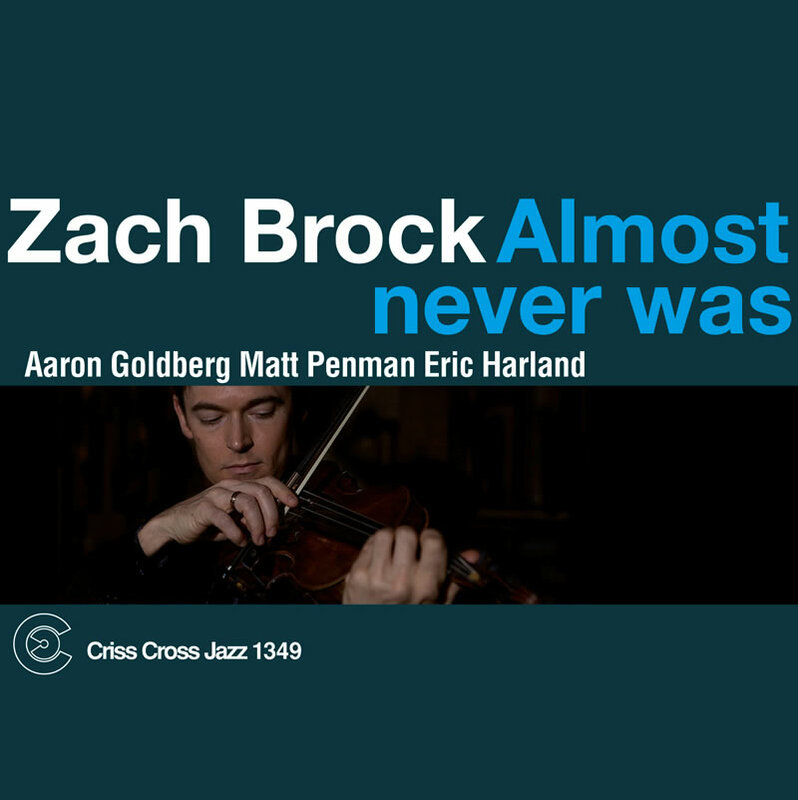 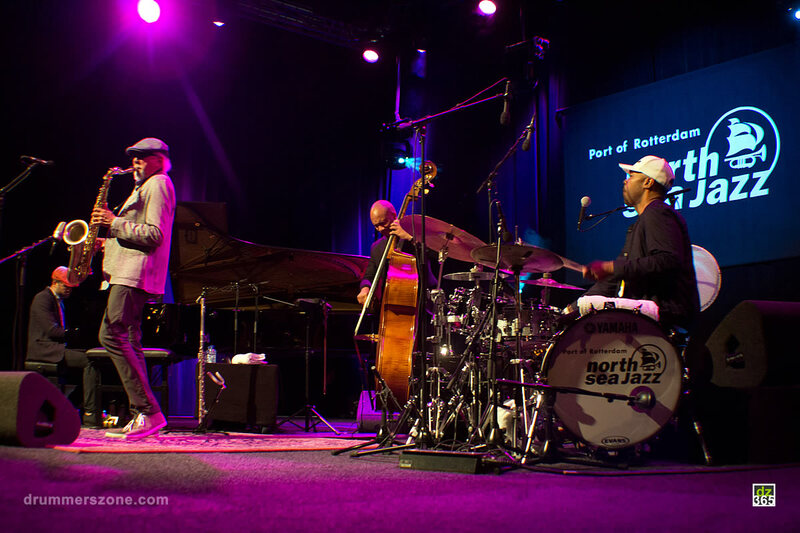 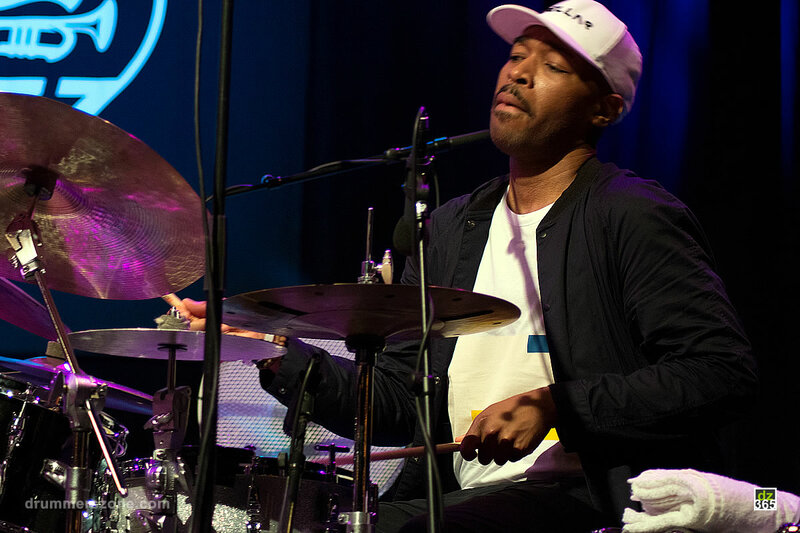 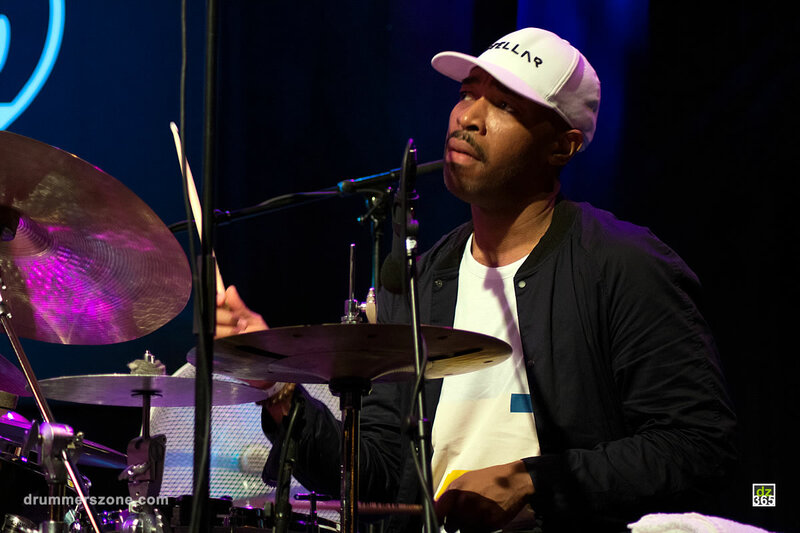 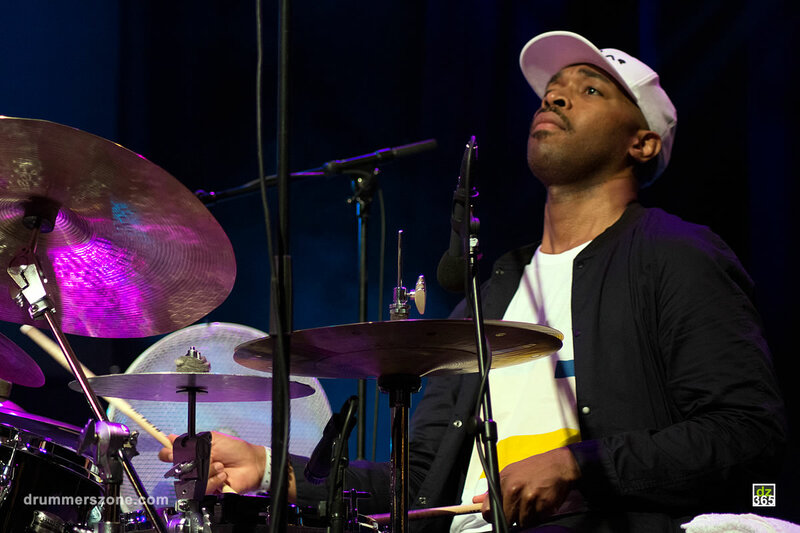 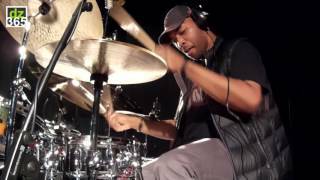 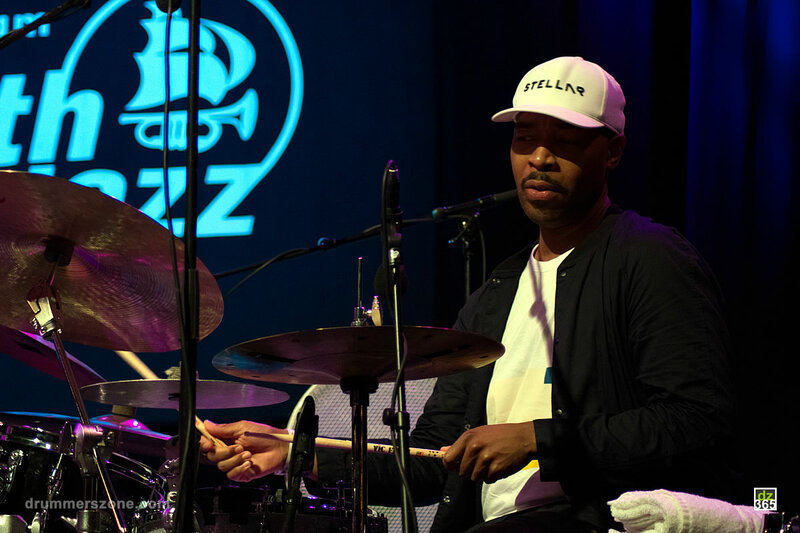 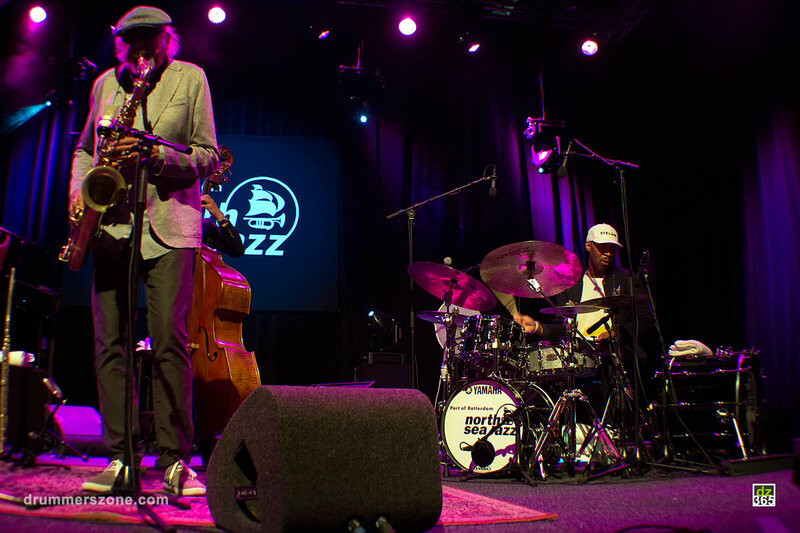 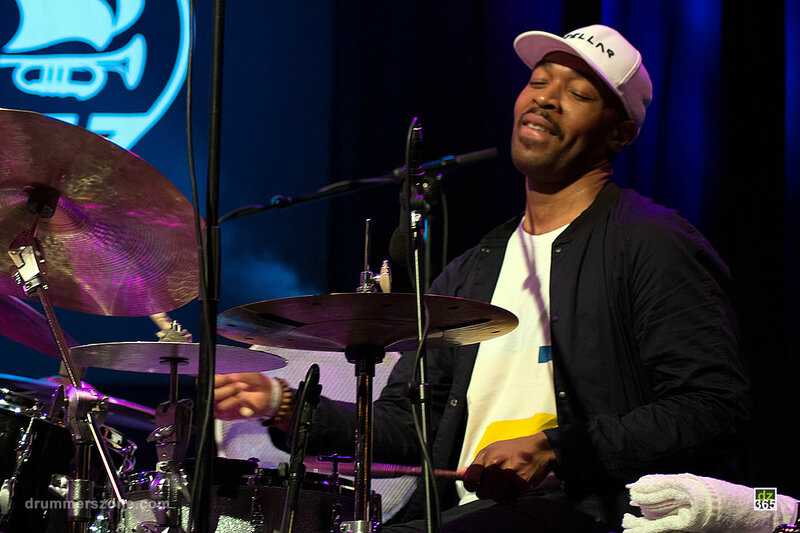 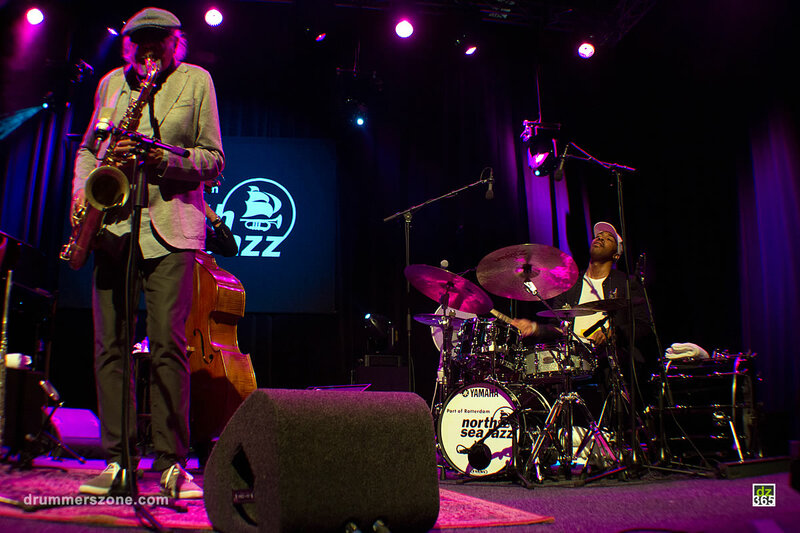 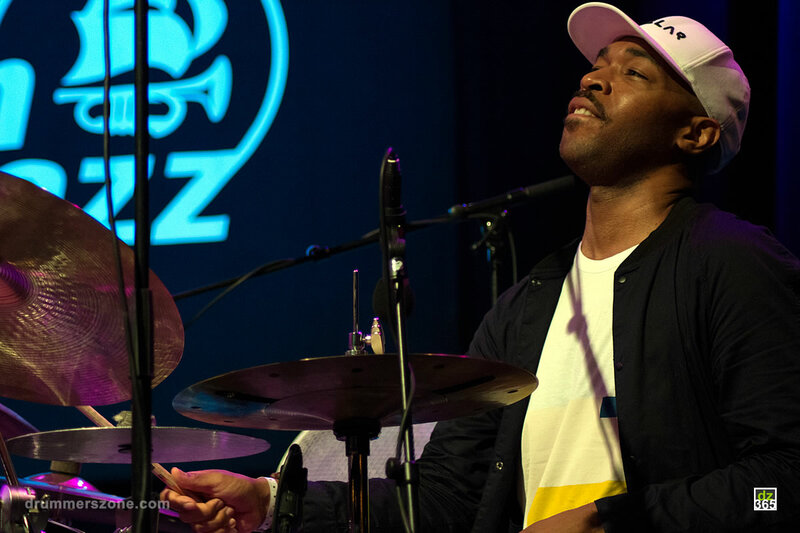 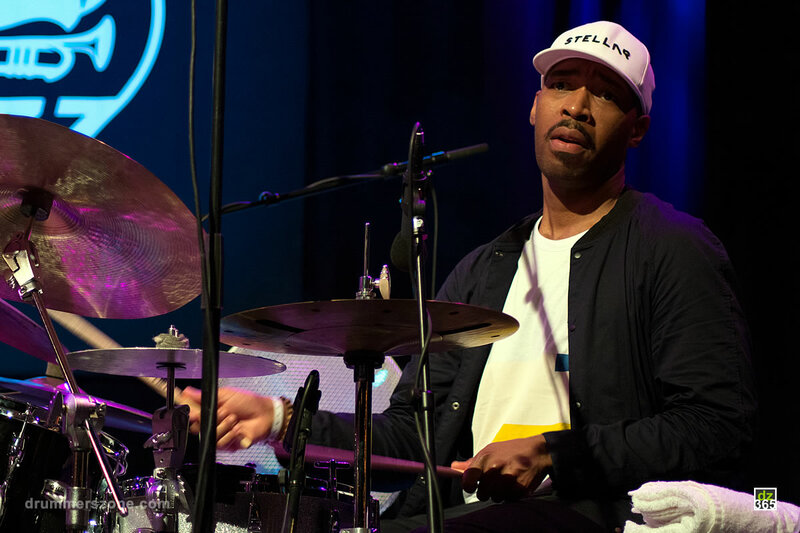 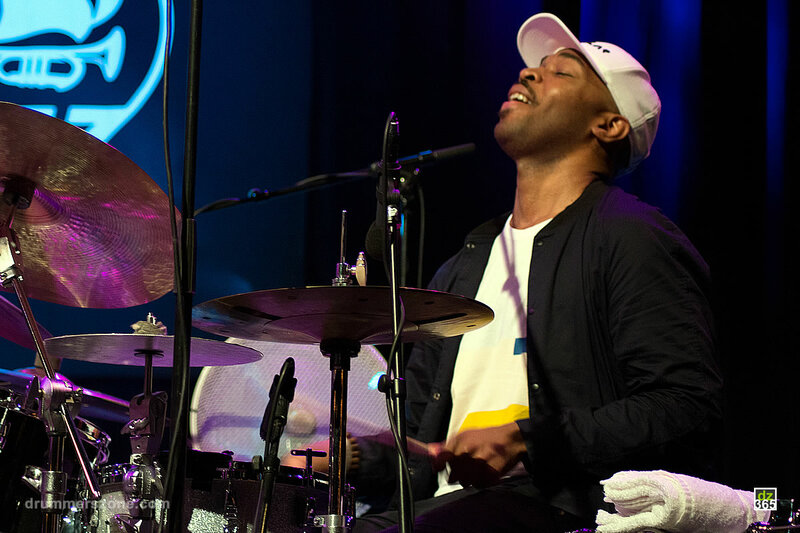 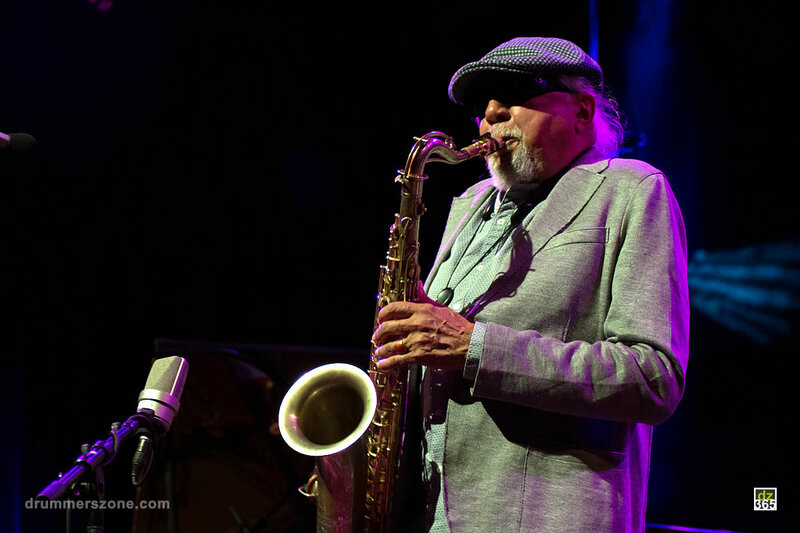 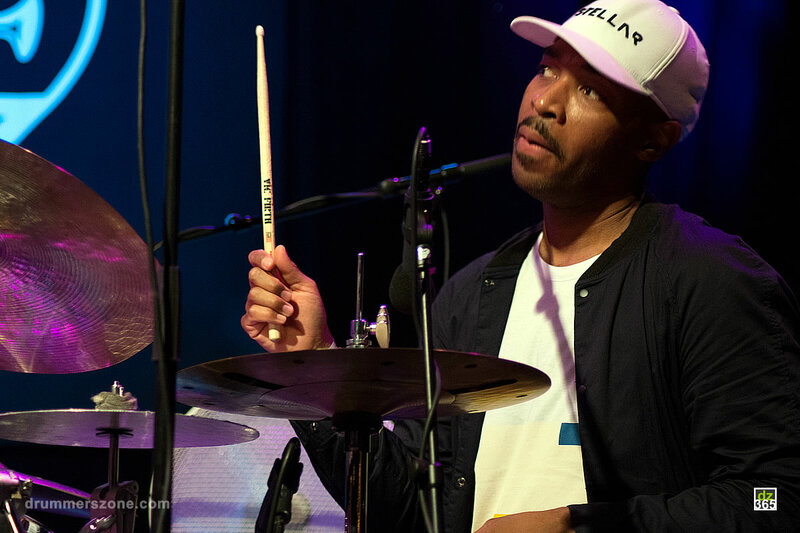 Eric Harland with Charles Lloyd New Quartet featuring Jason Moran, Reuben Rogers & Eric Harland live at the North Sea Jazz Festival 2016. 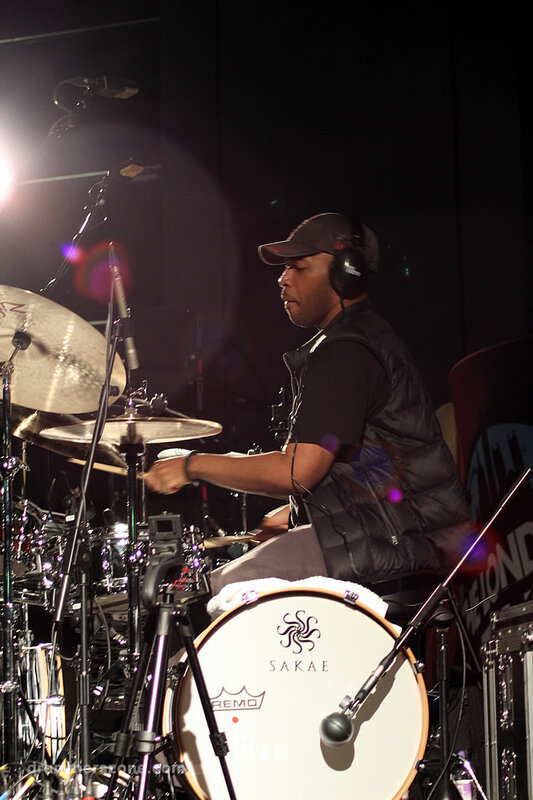 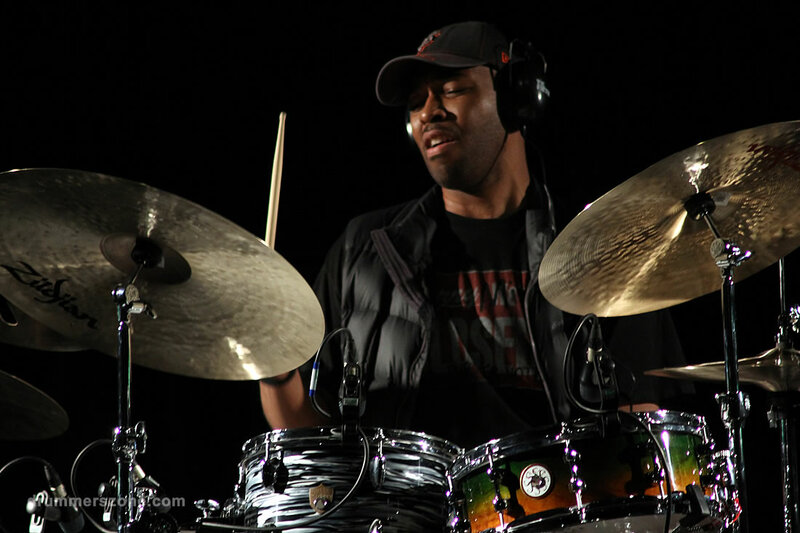 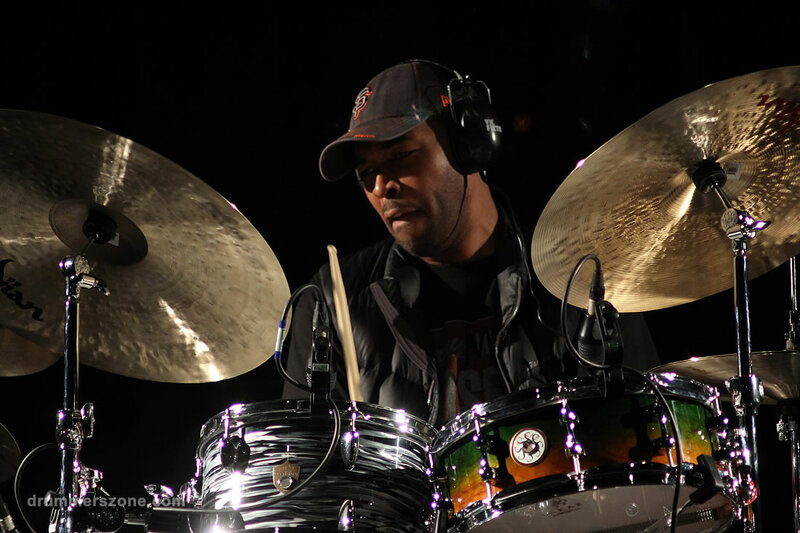 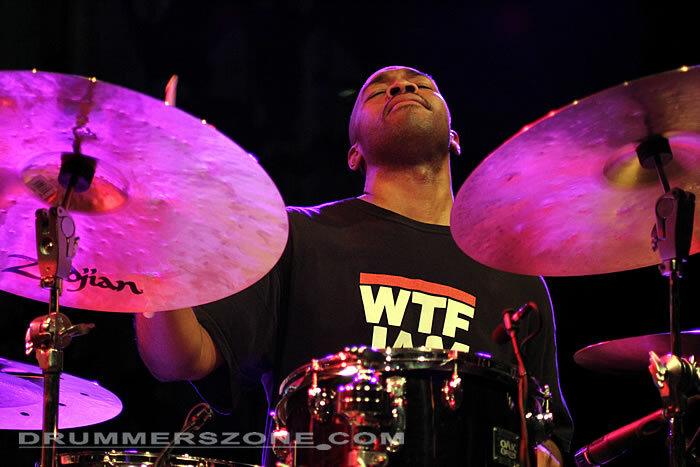 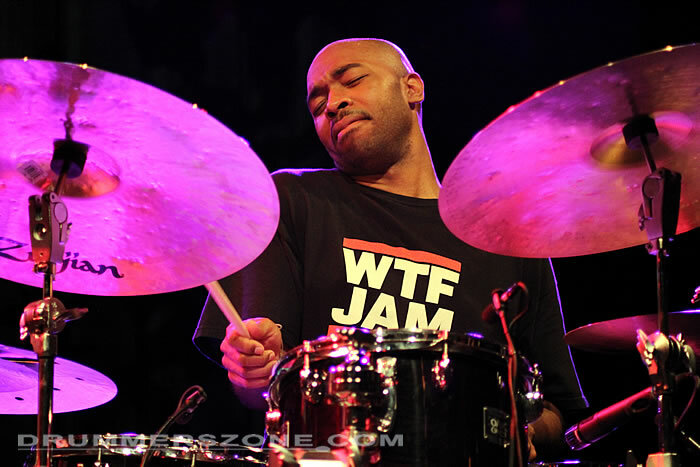 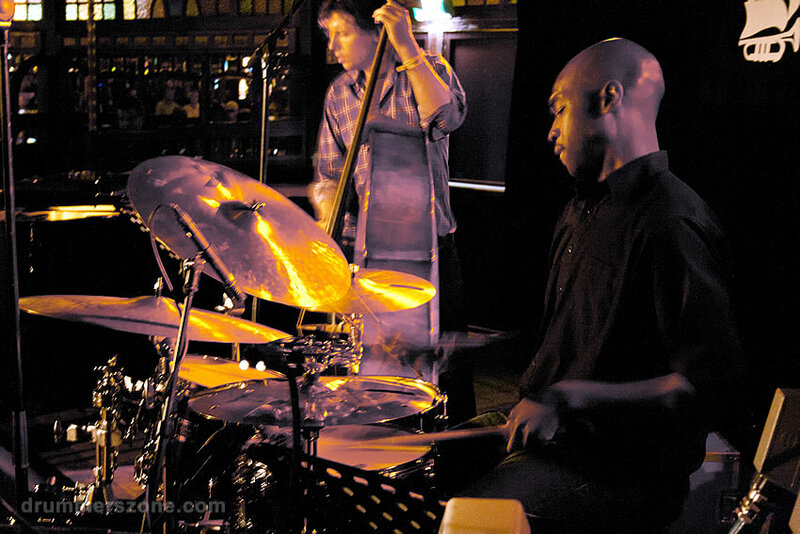 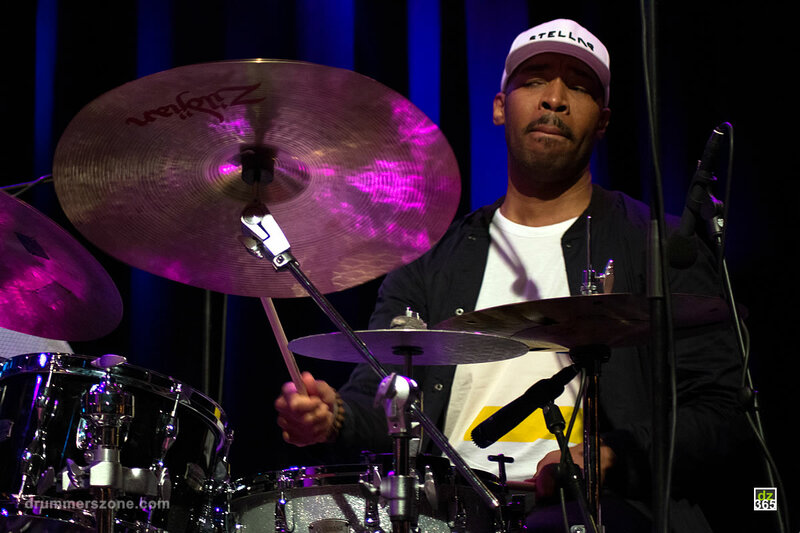 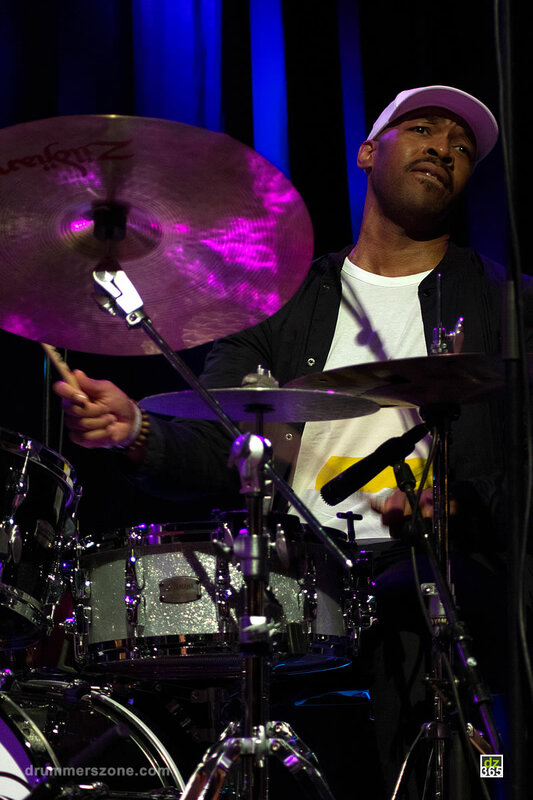 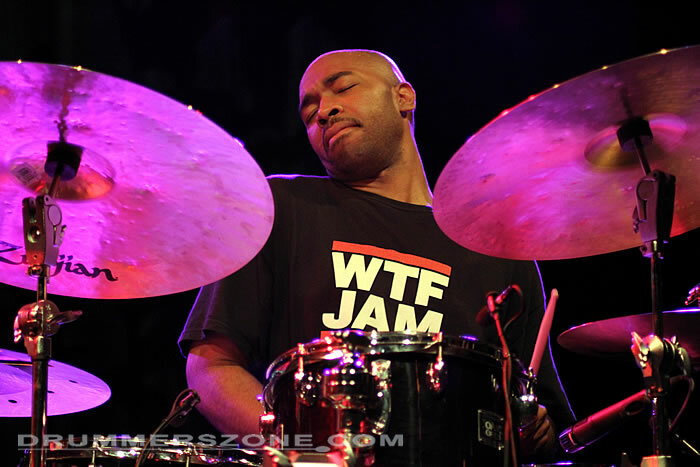 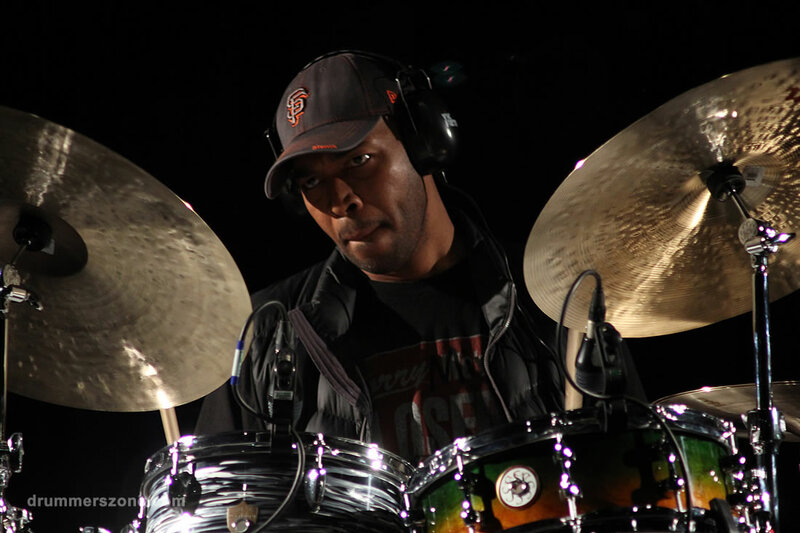 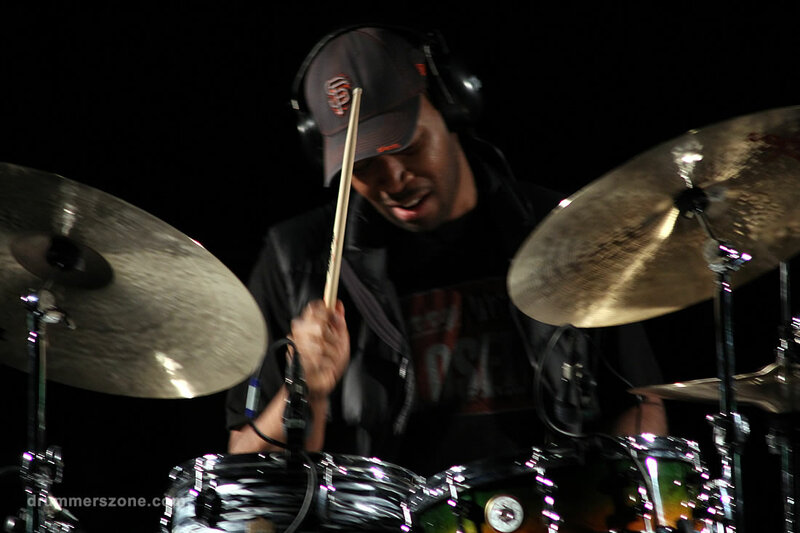 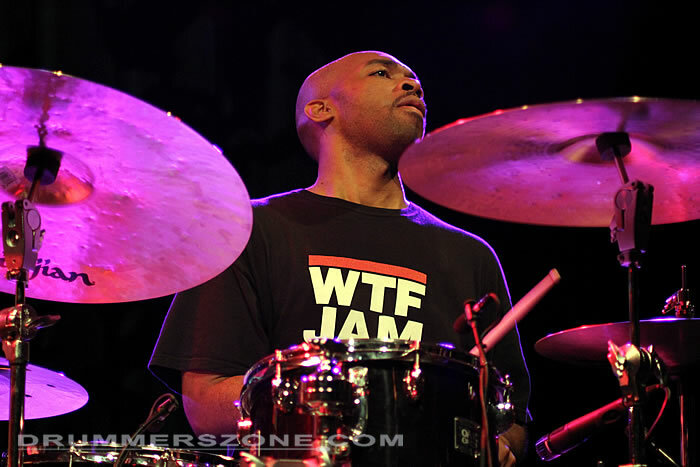 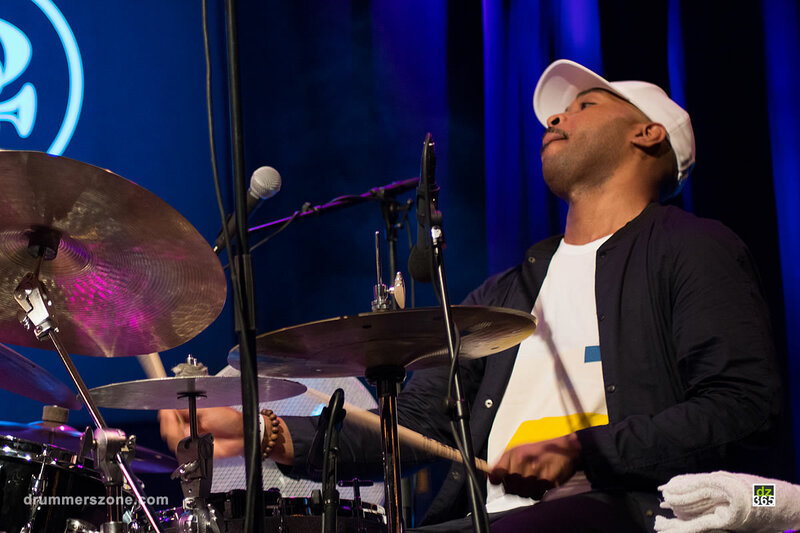 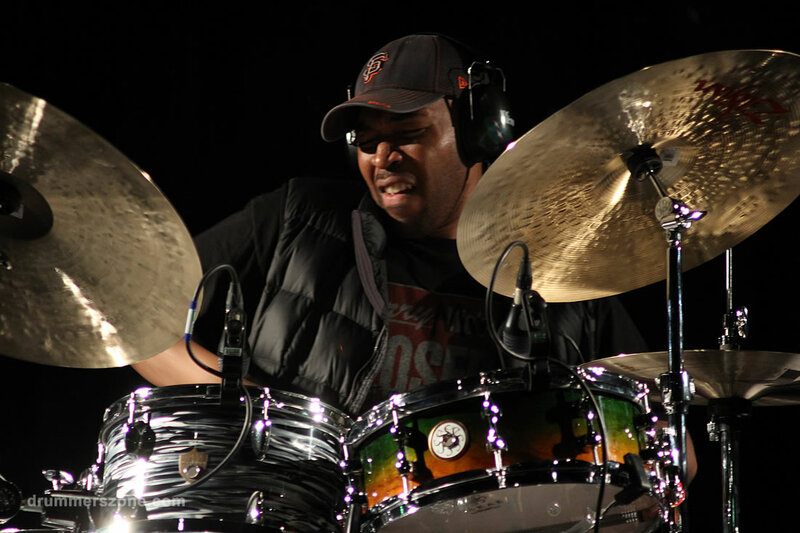 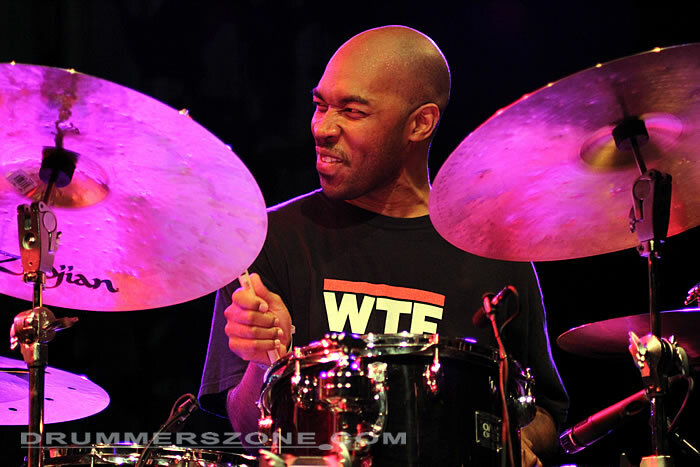 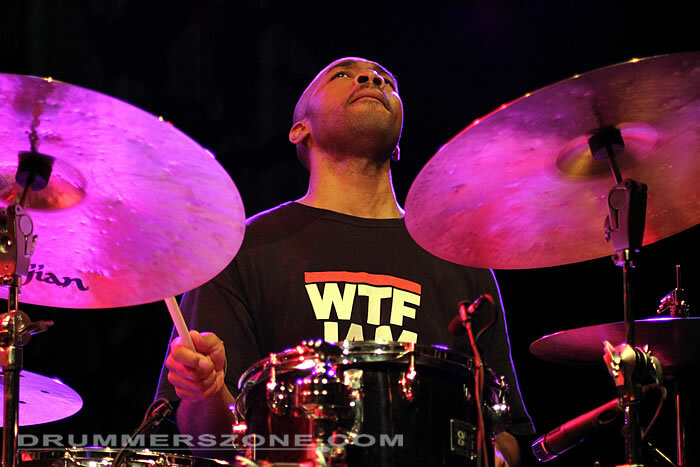 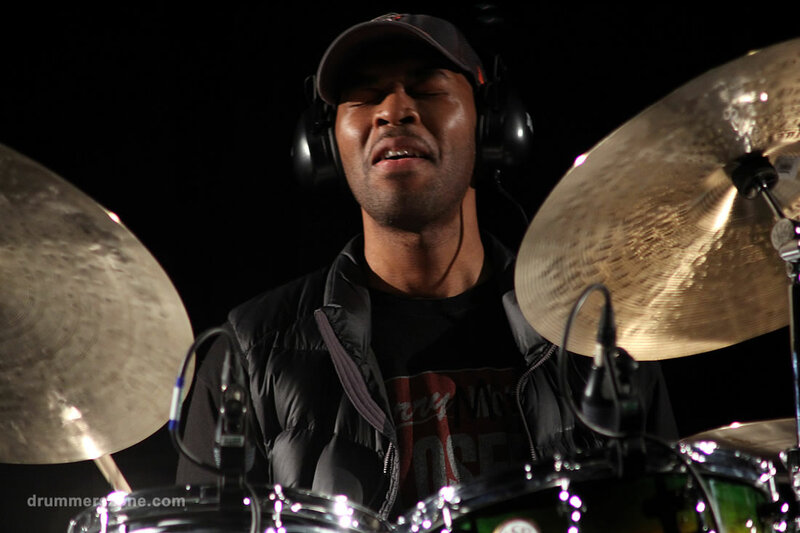 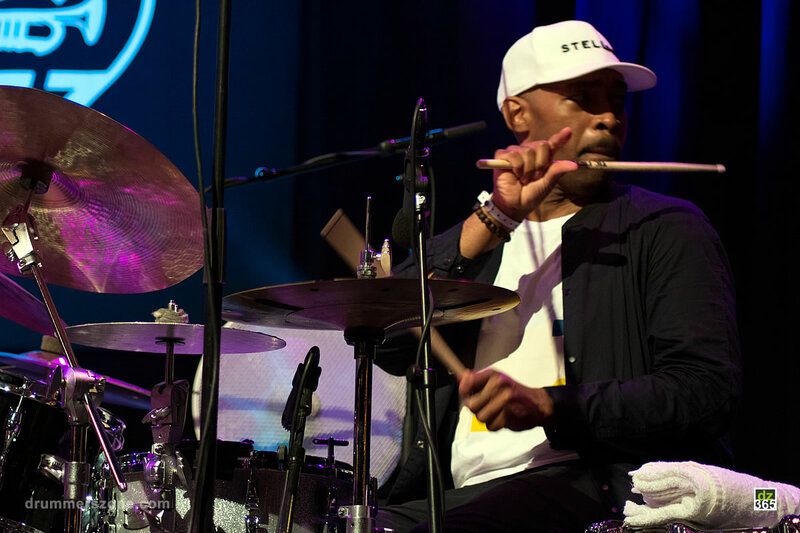 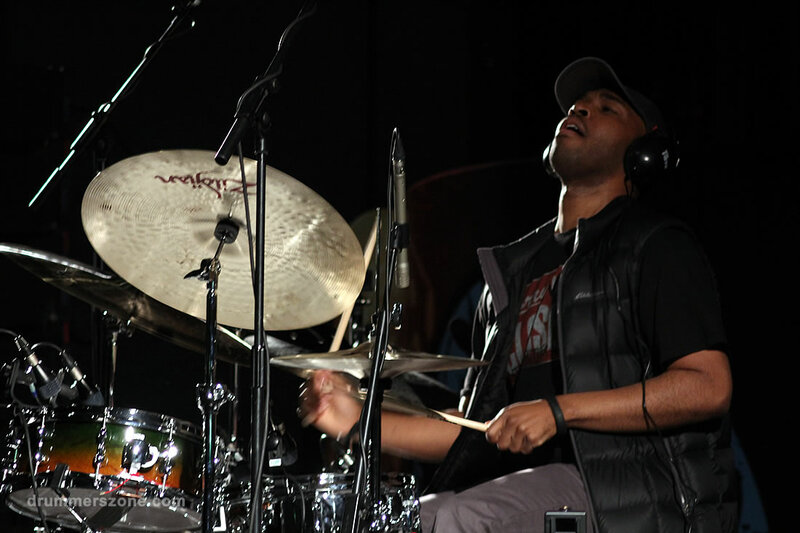 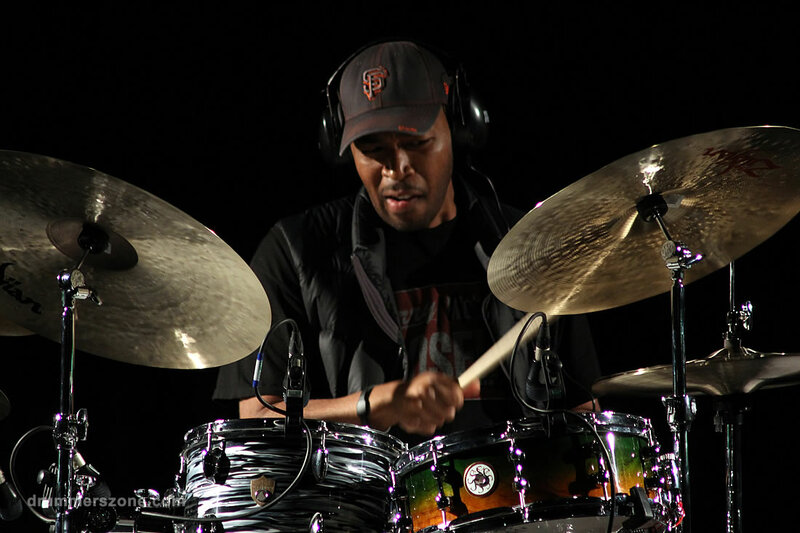 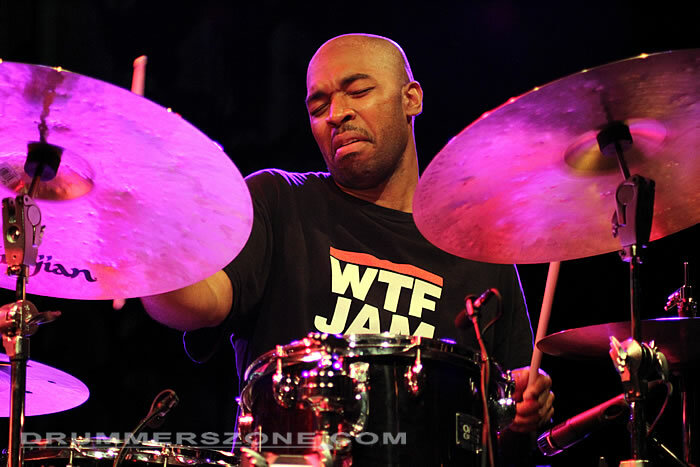 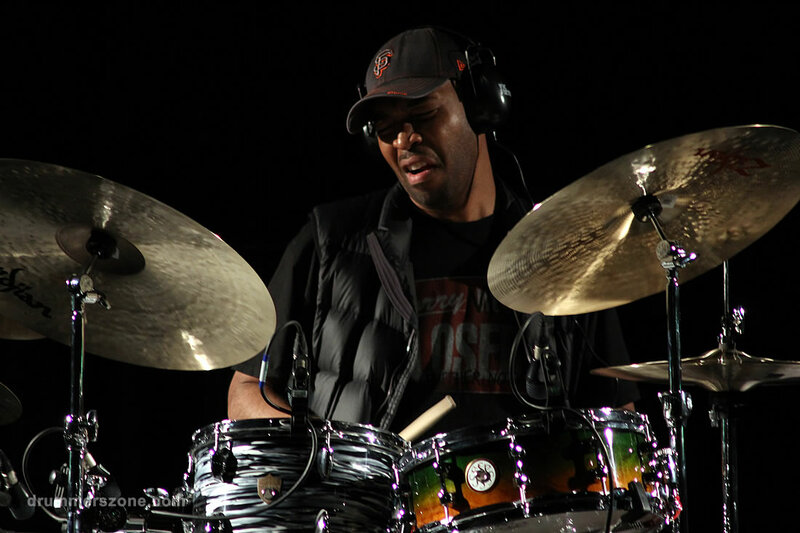 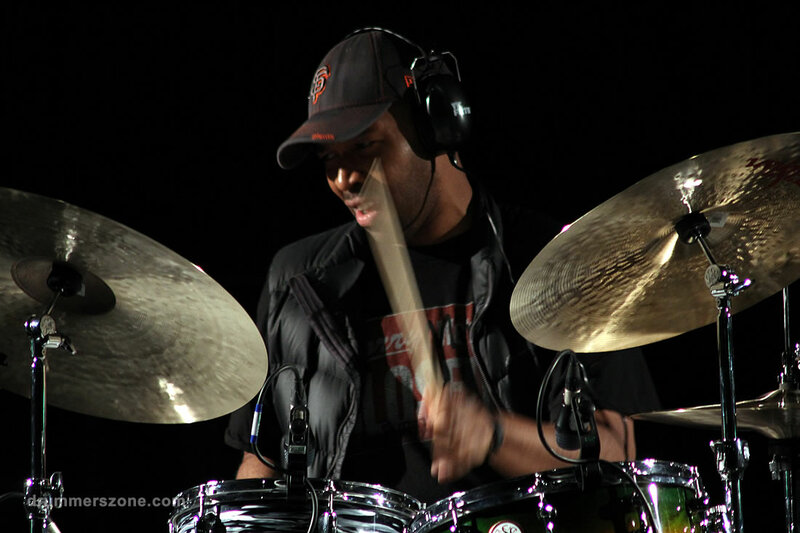 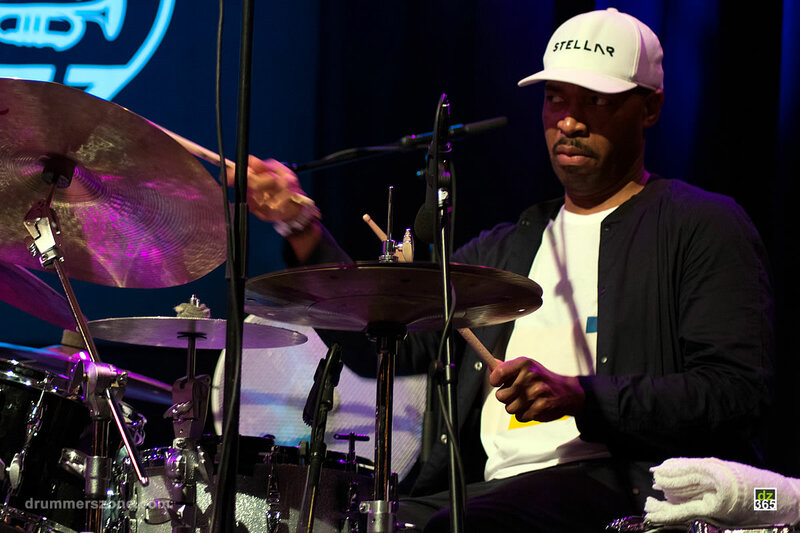 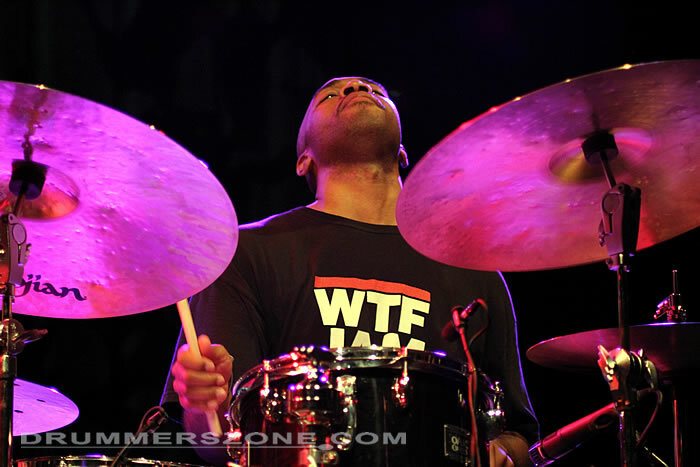 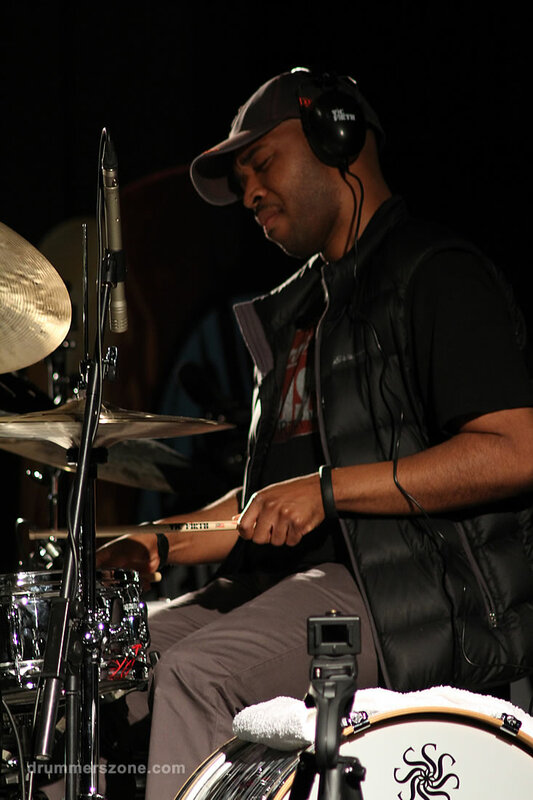 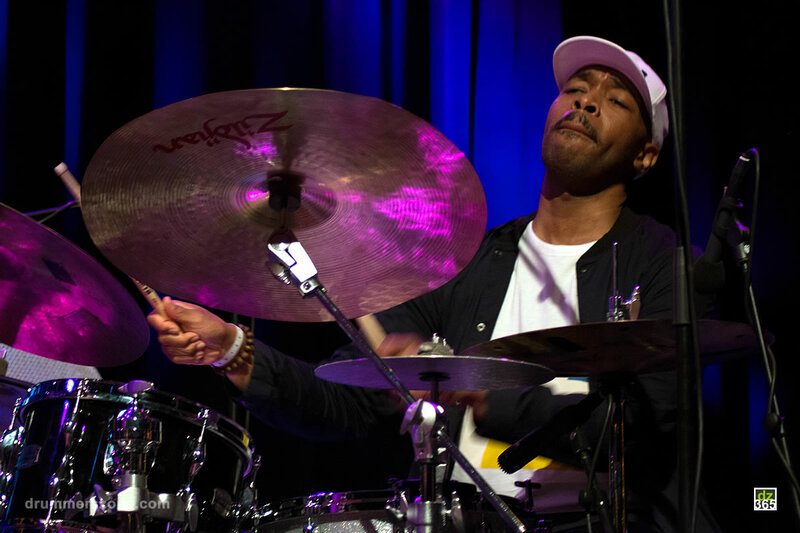 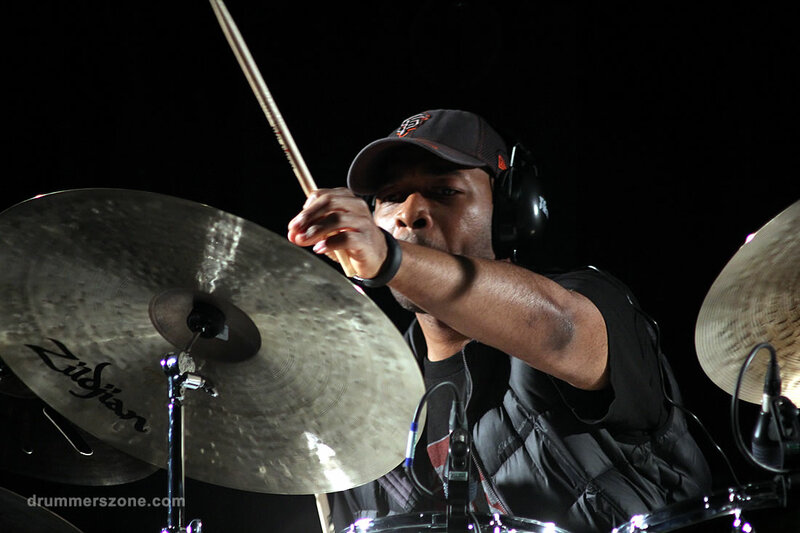 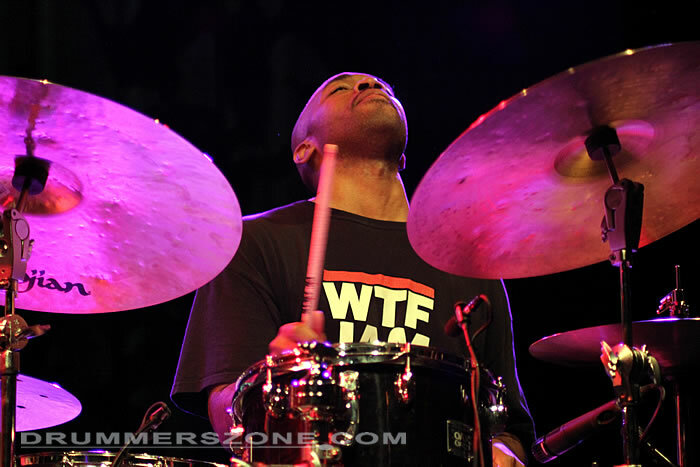 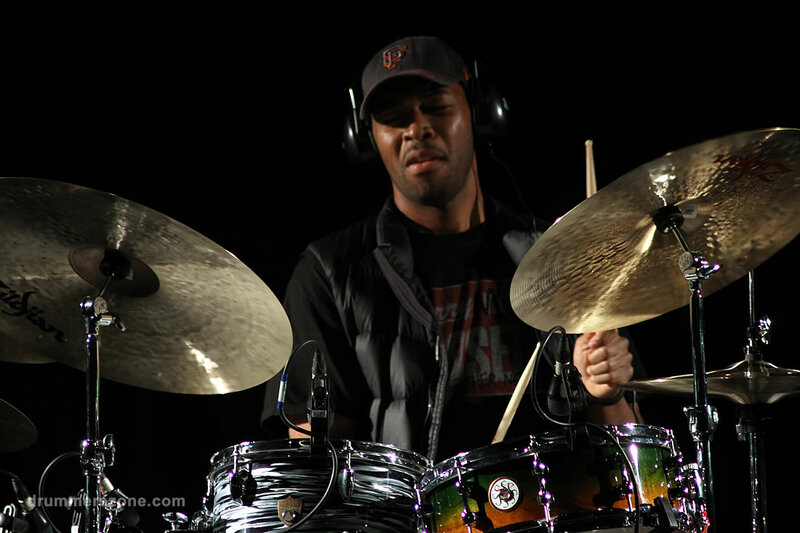 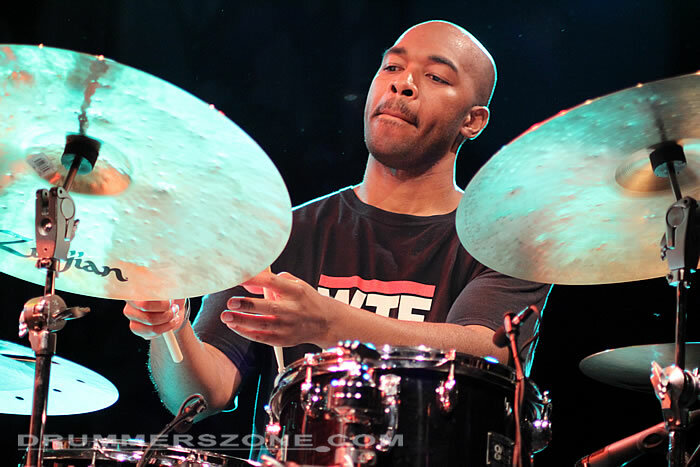 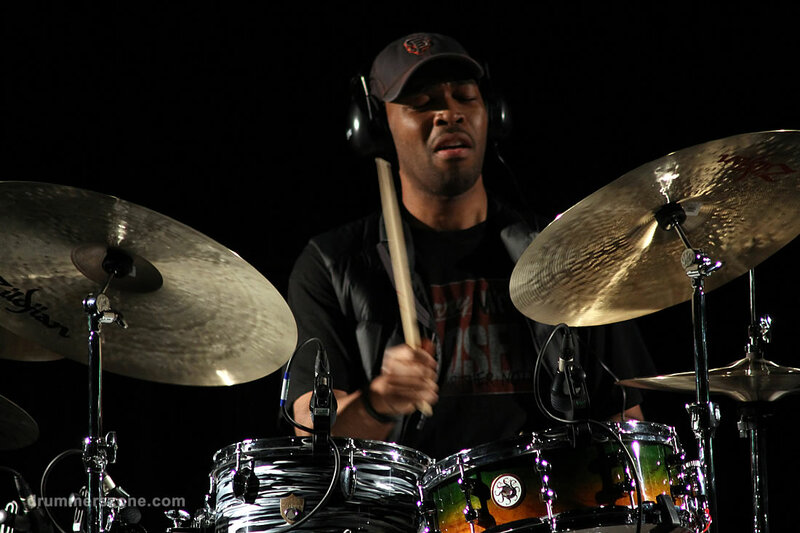 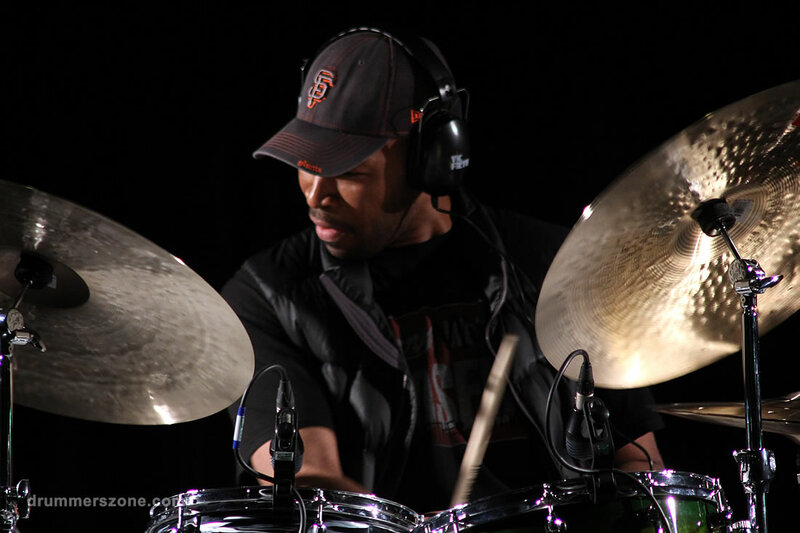 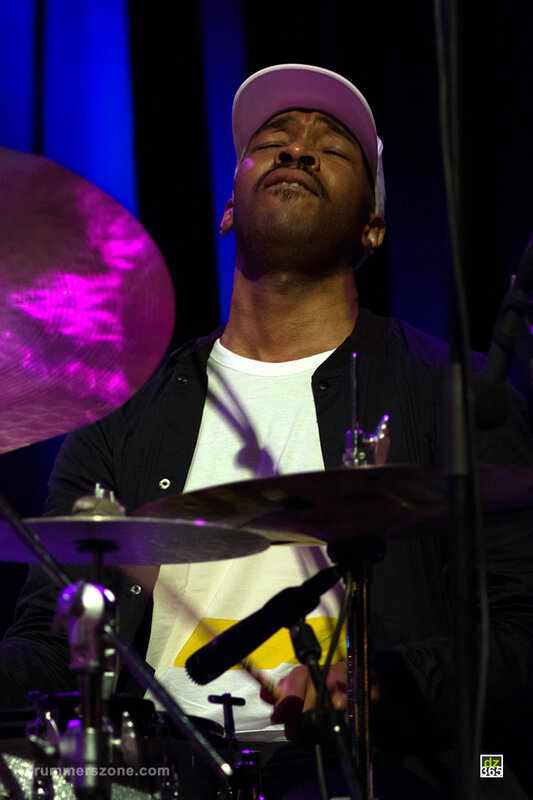 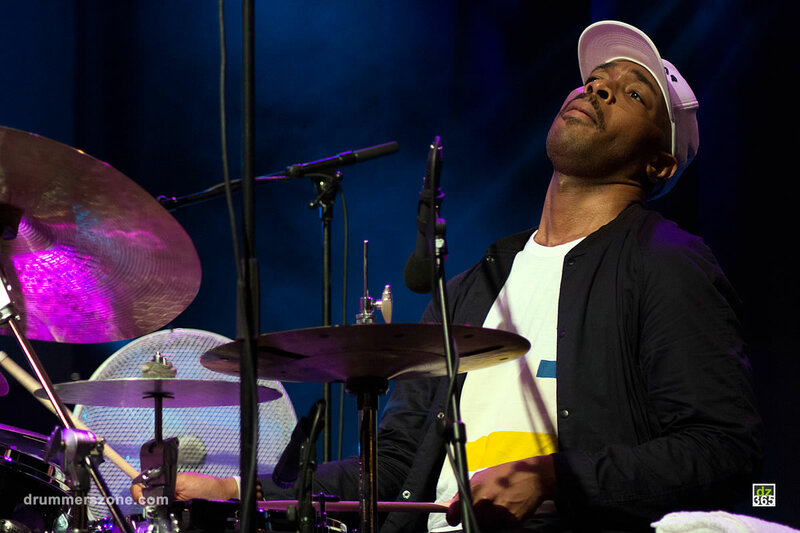 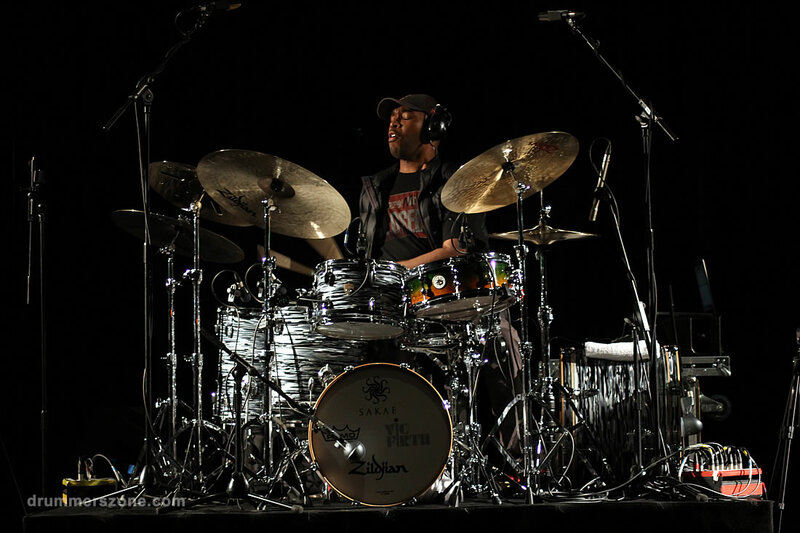 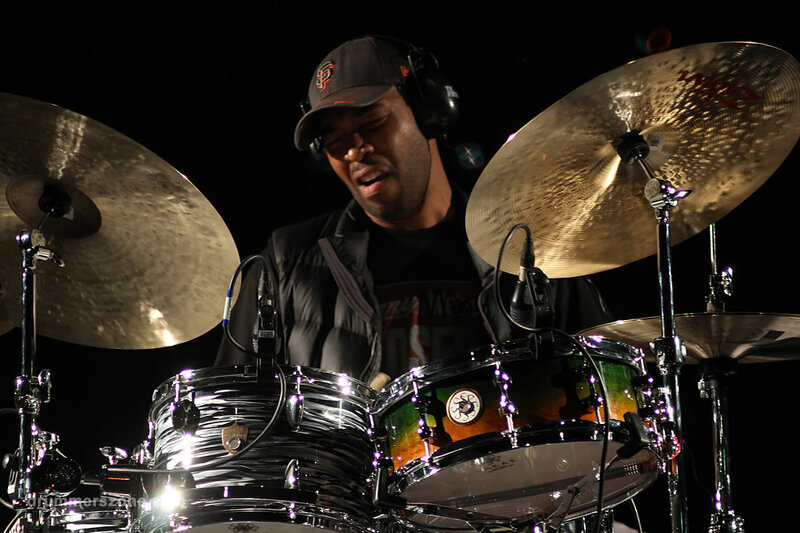 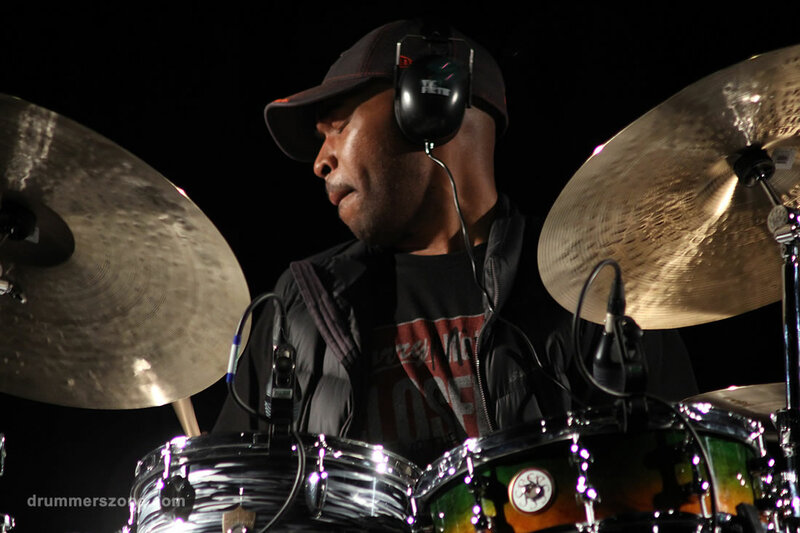 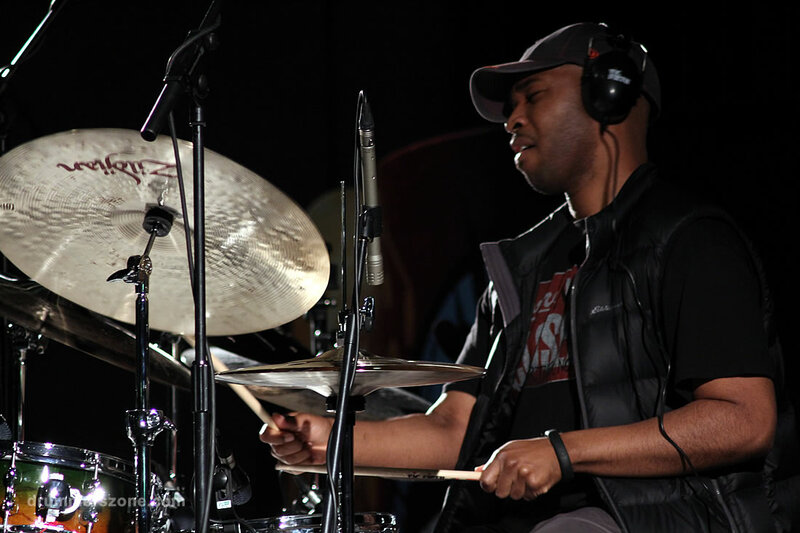 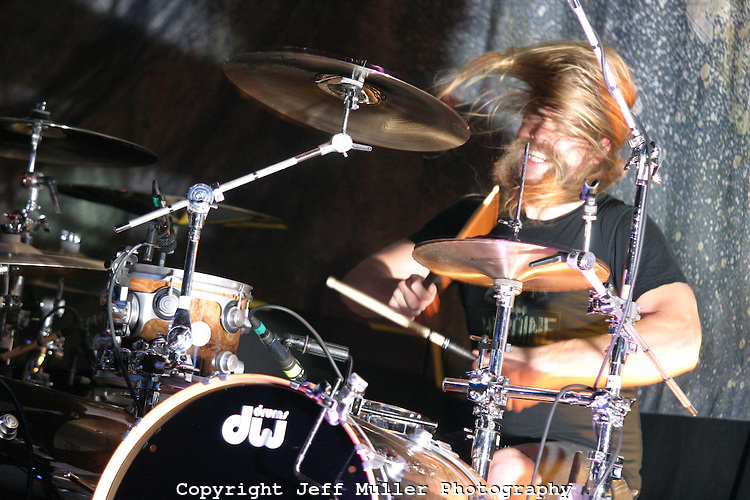 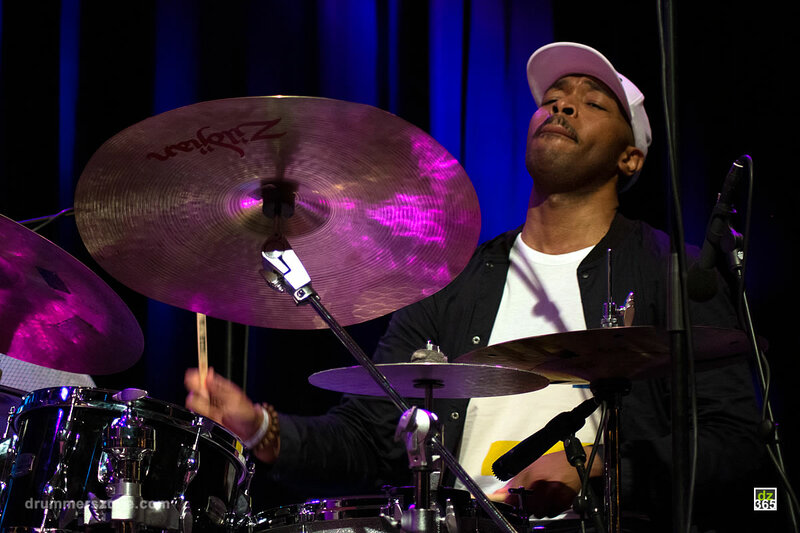 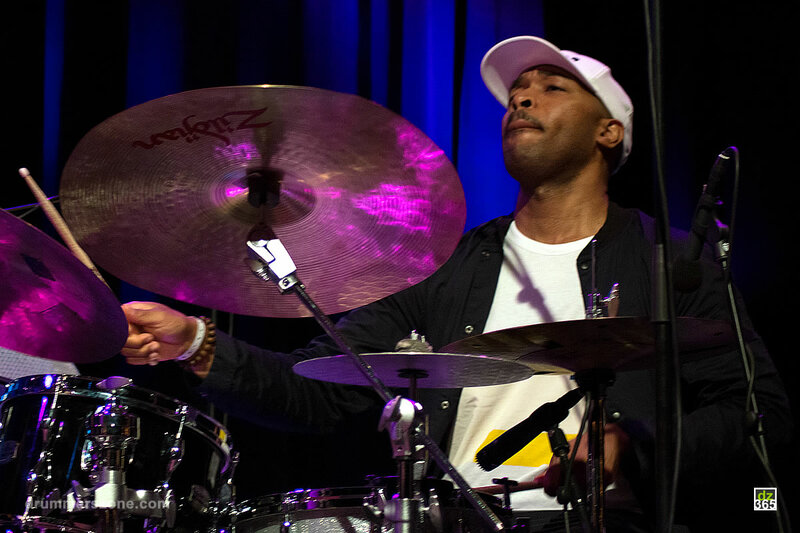 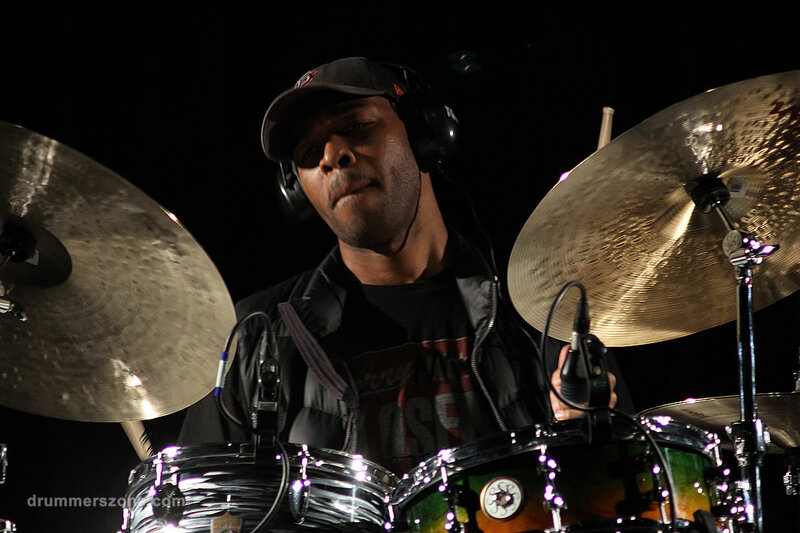 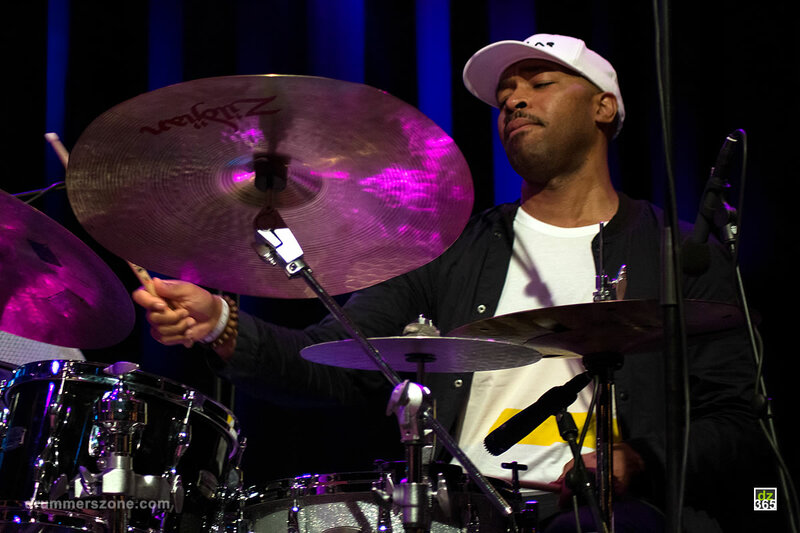 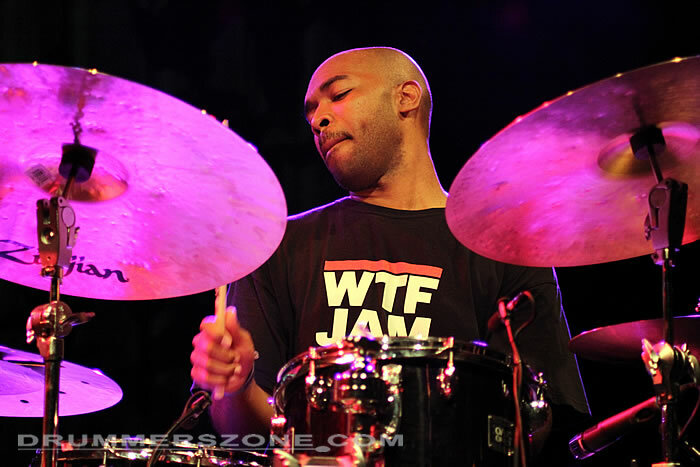 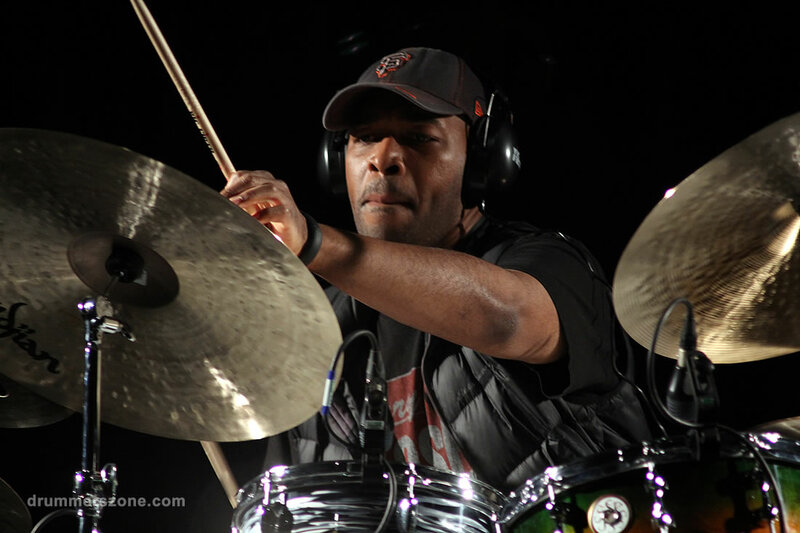 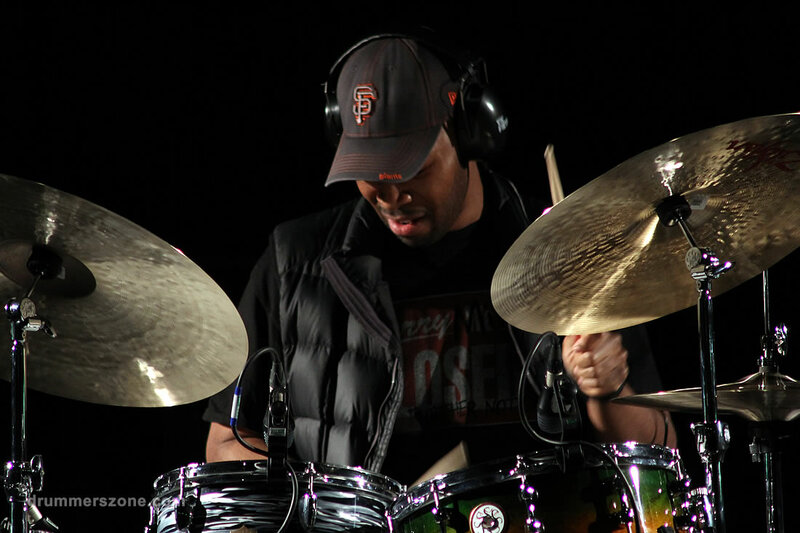 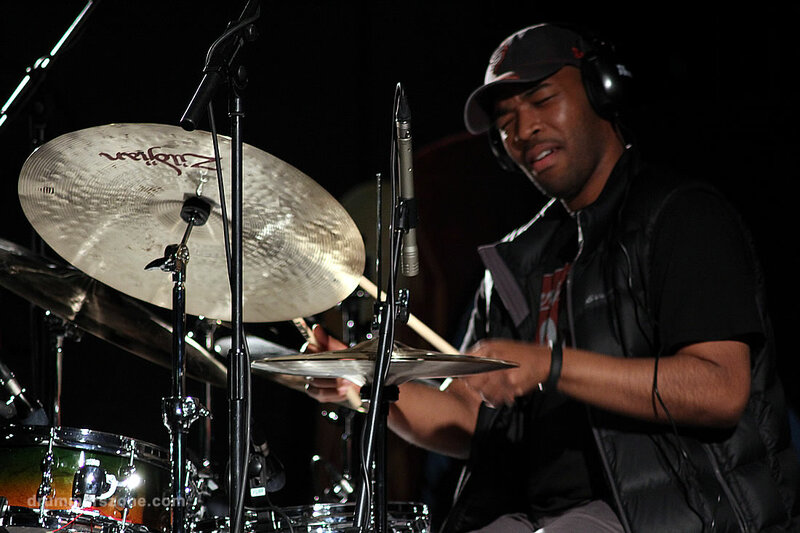 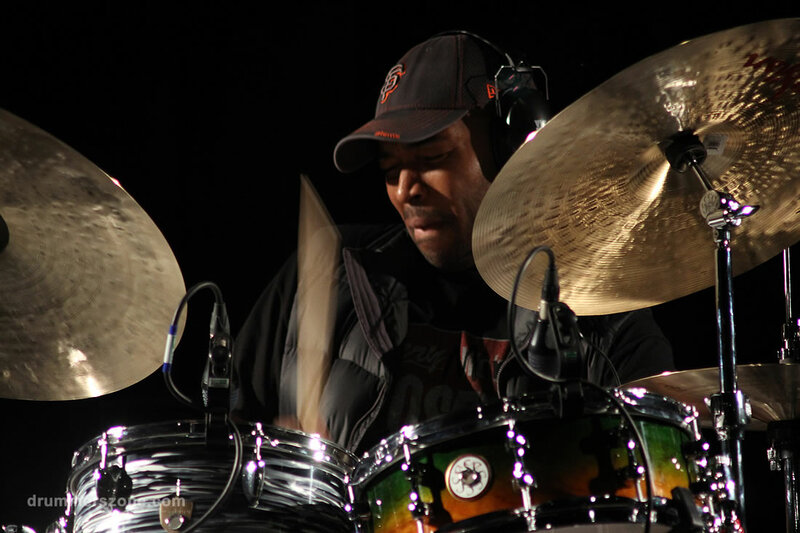 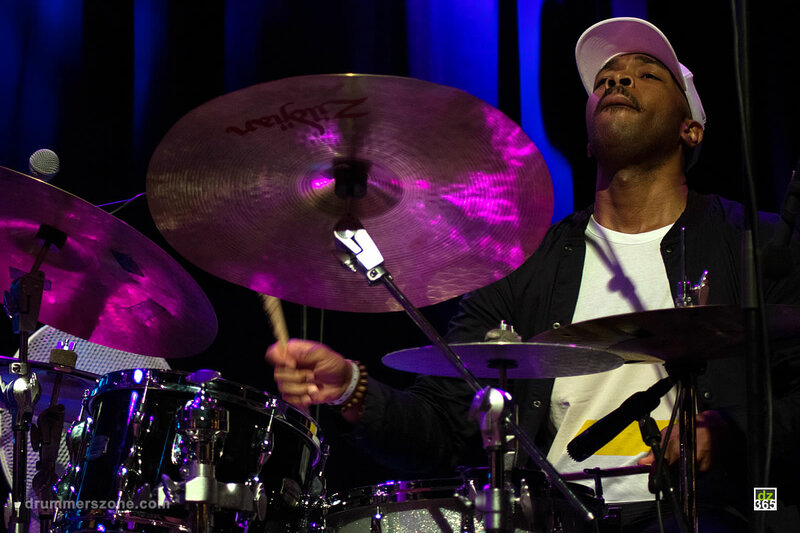 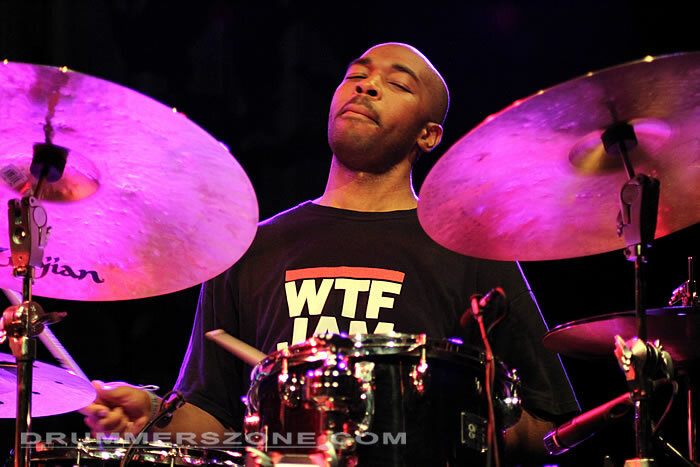 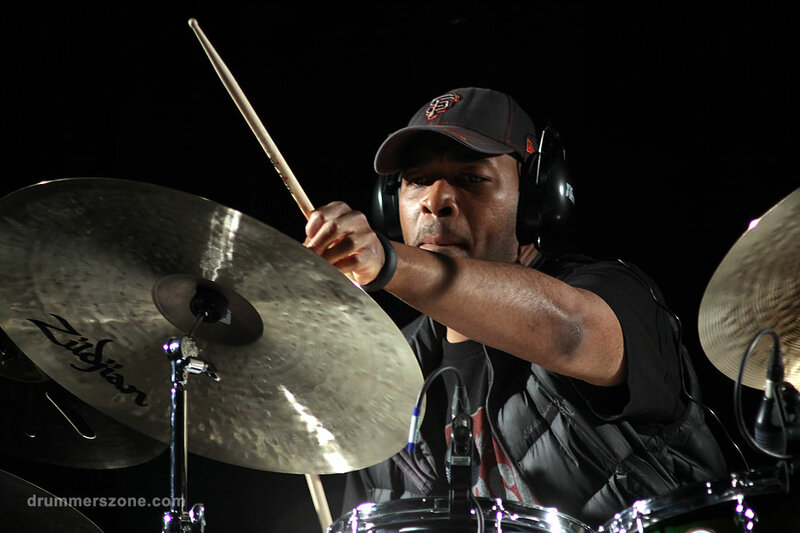 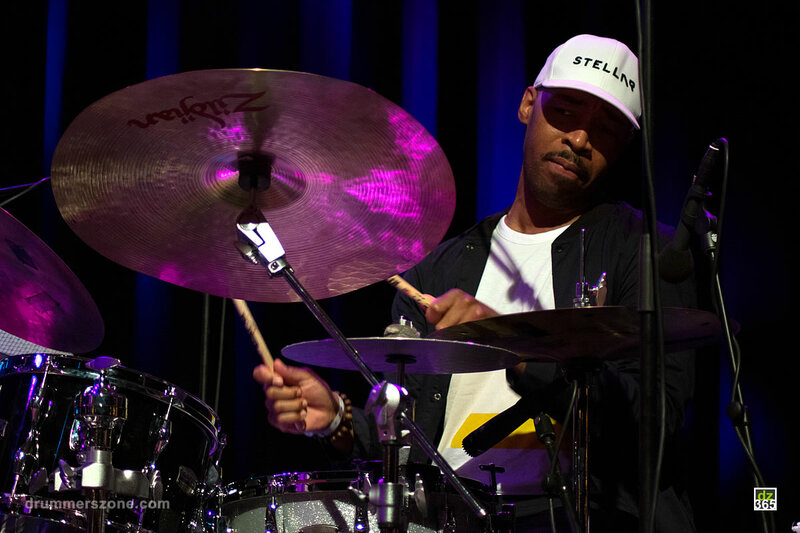 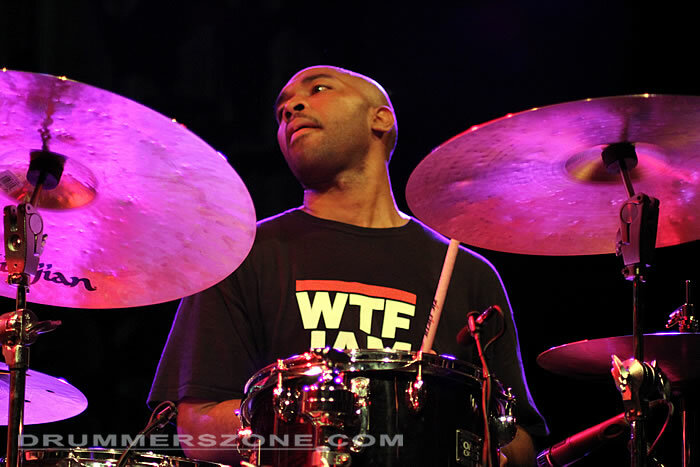 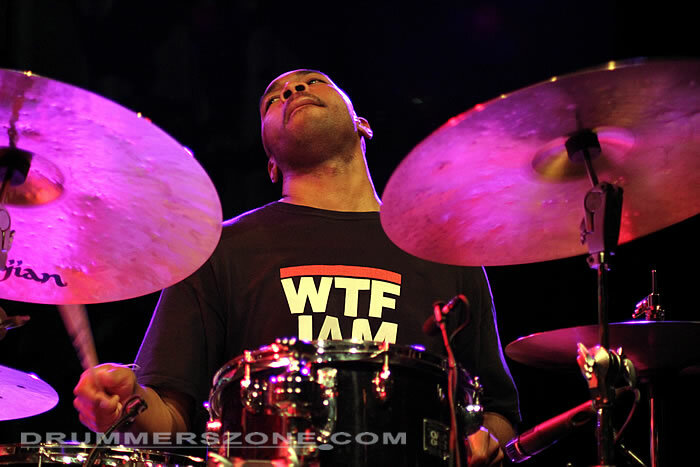 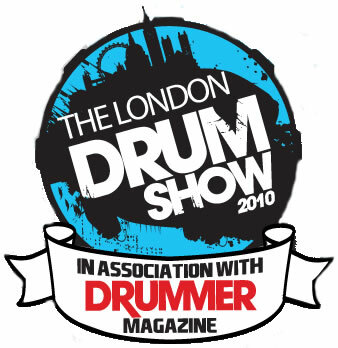 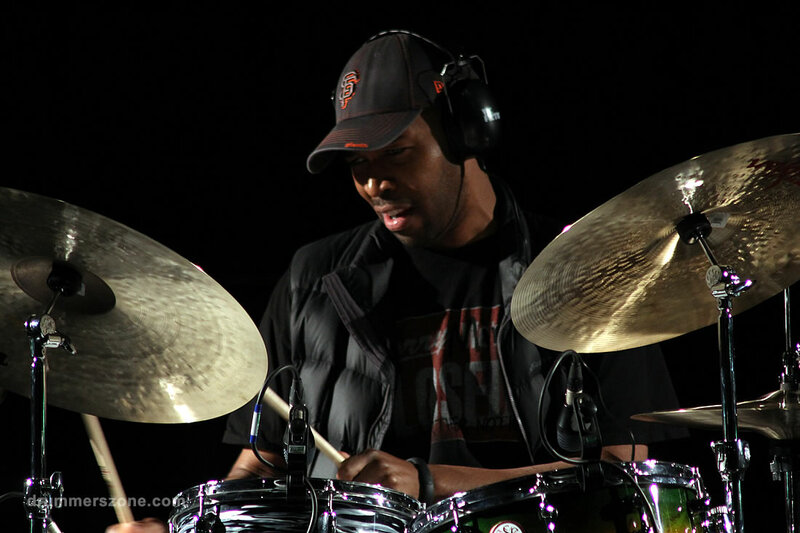 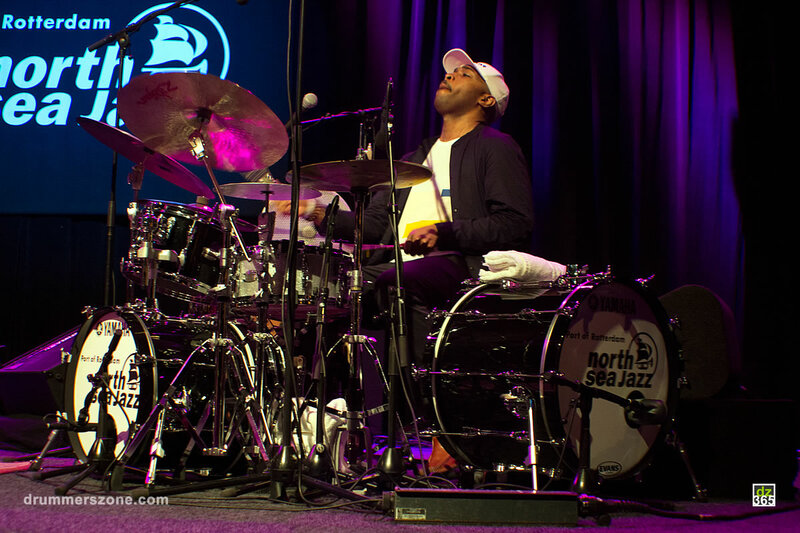 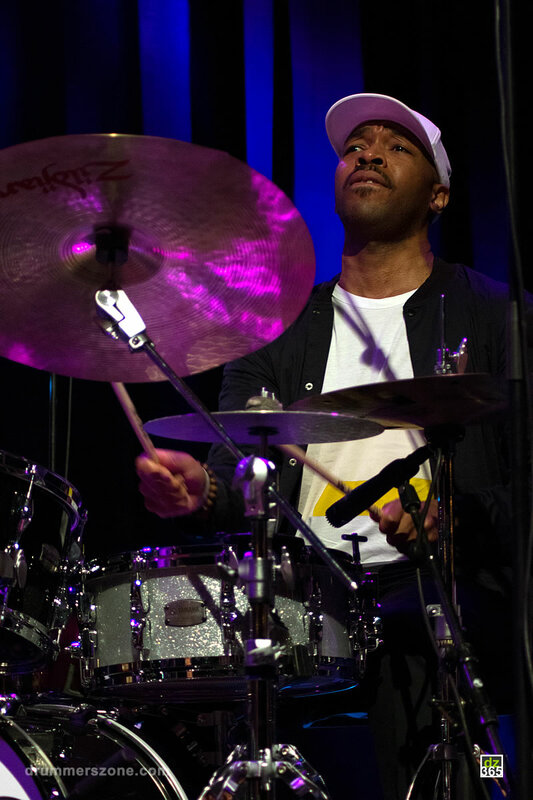 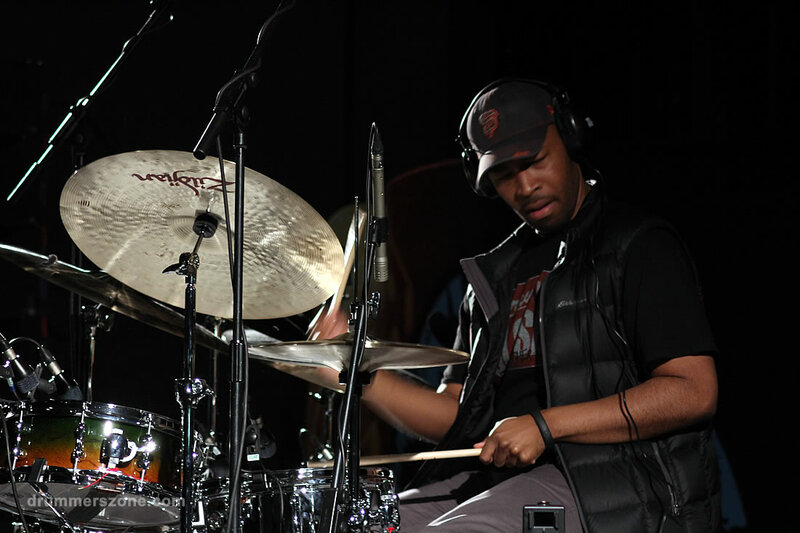 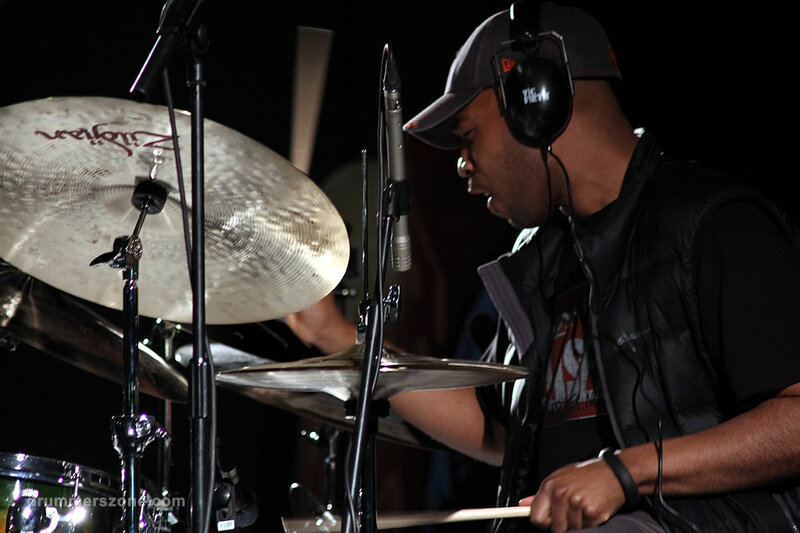 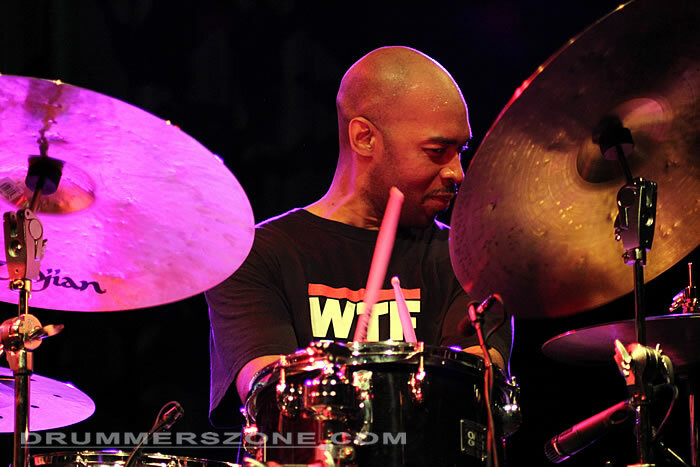 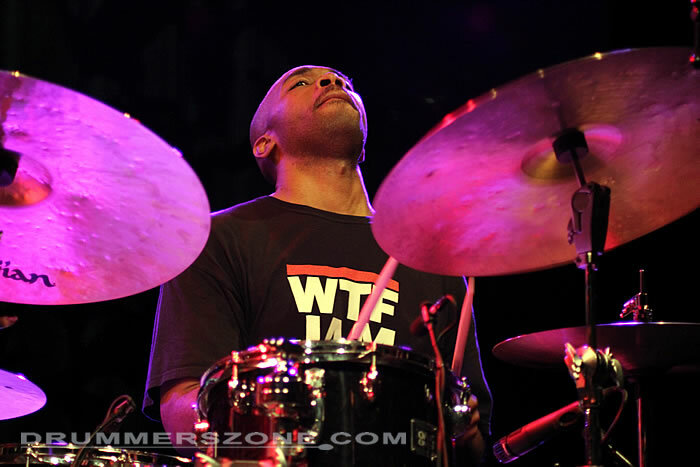 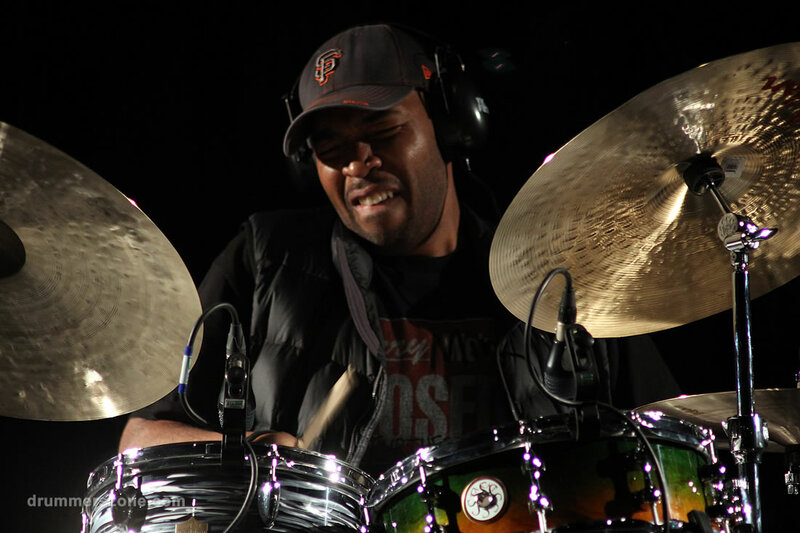 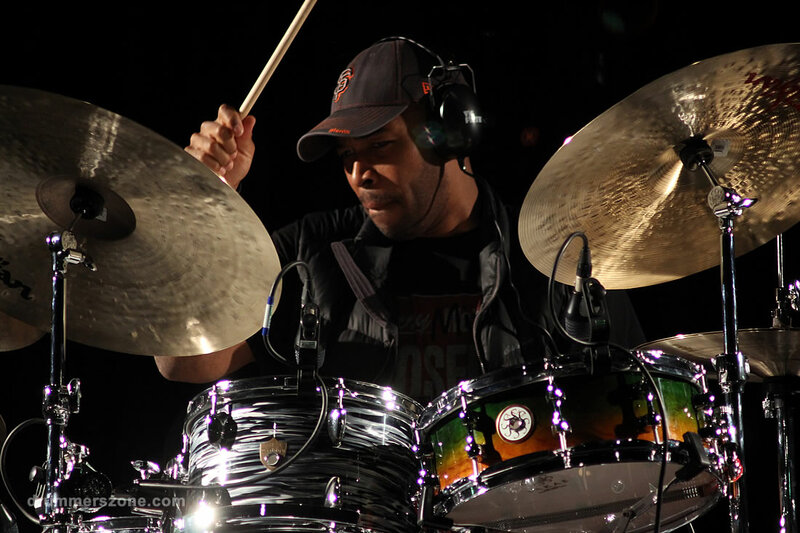 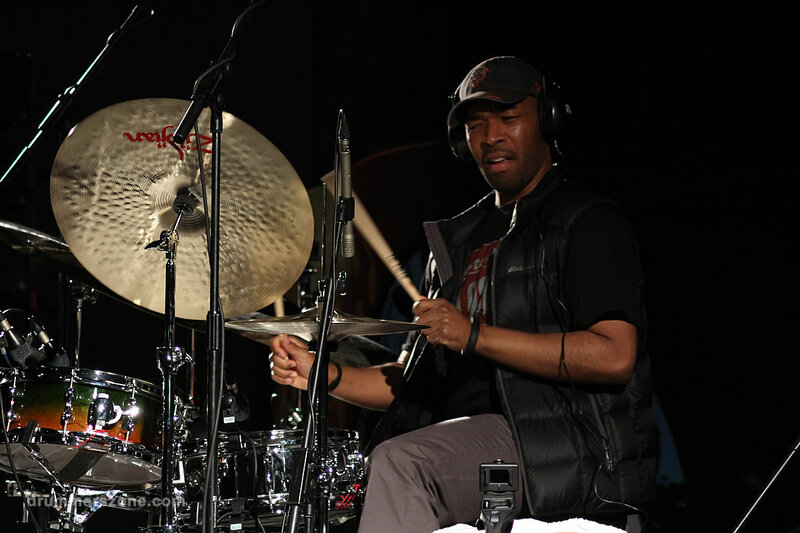 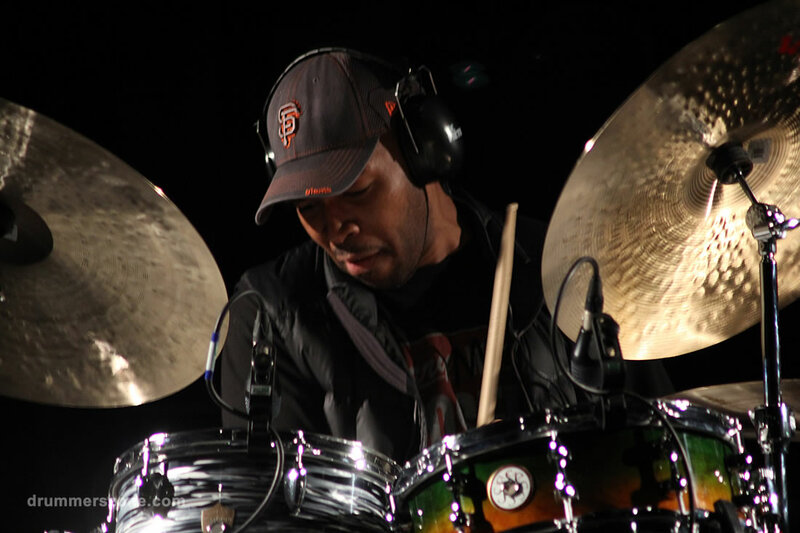 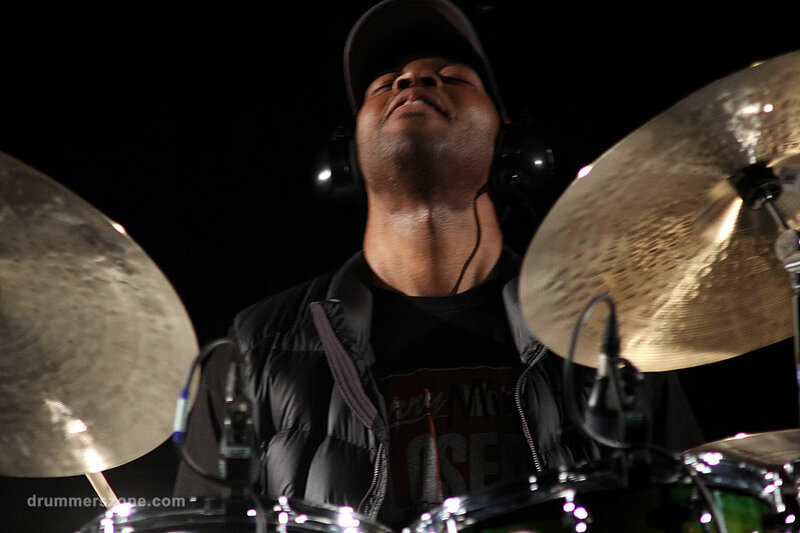 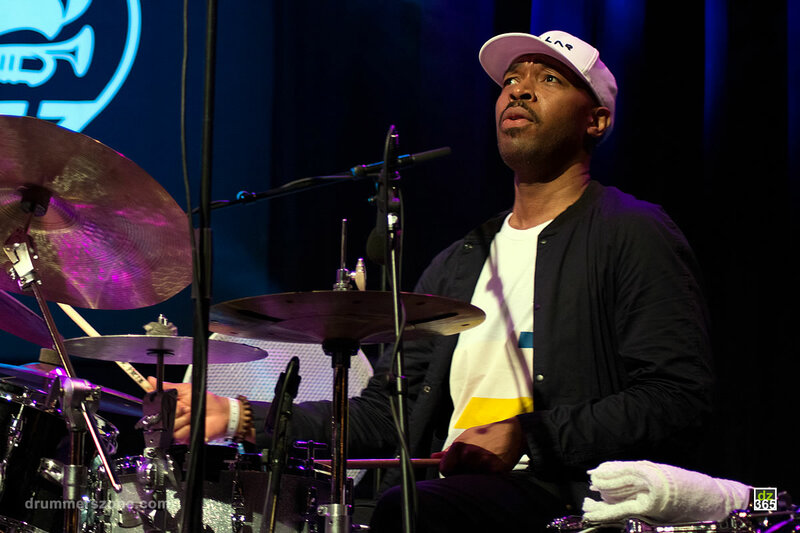 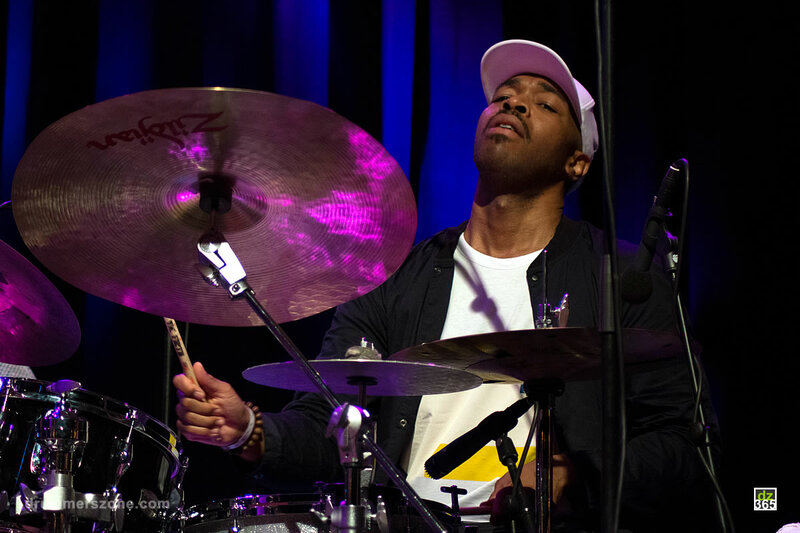 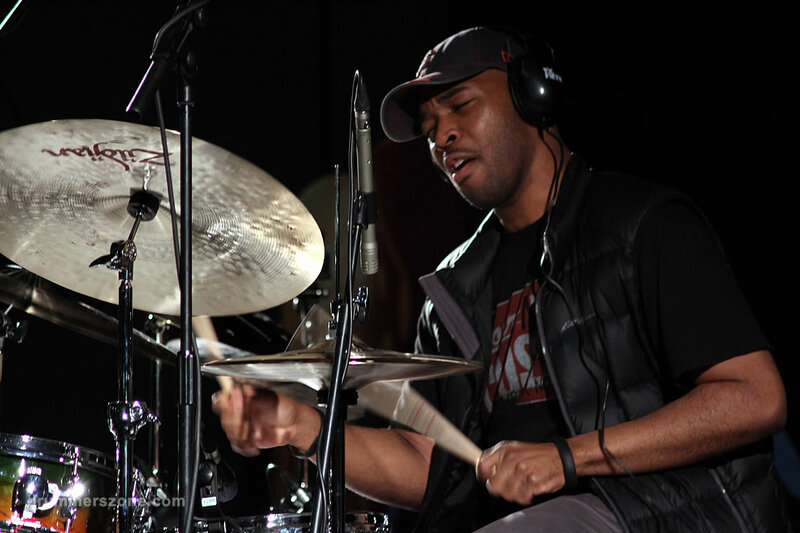 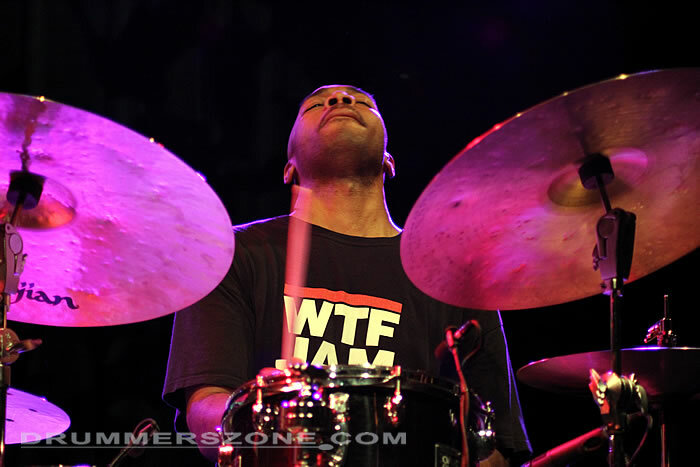 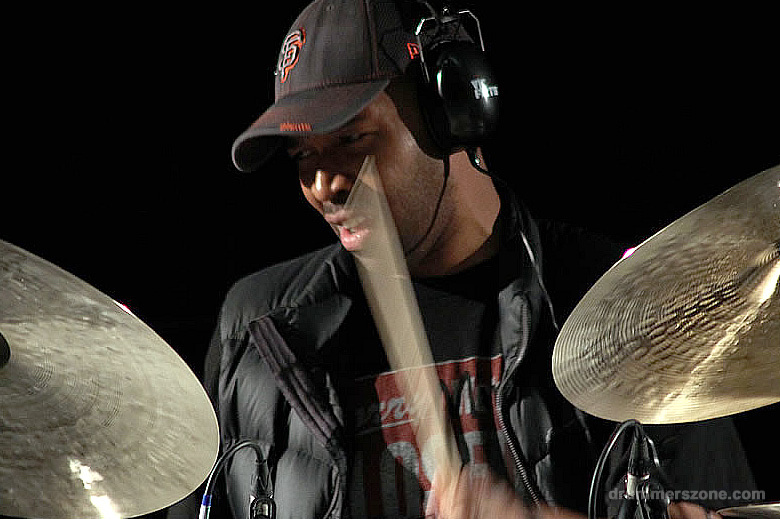 Eric Harland performing at the London Drum Show 2014. 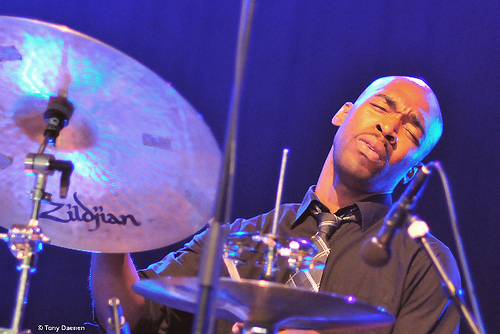 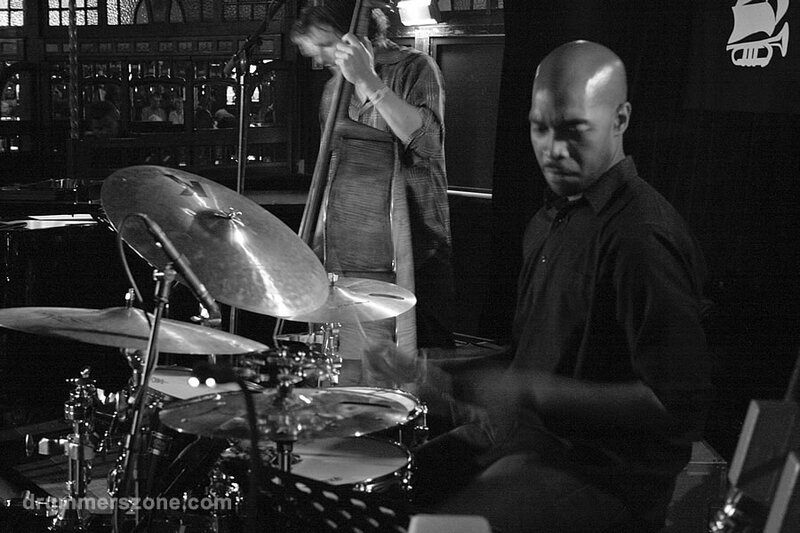 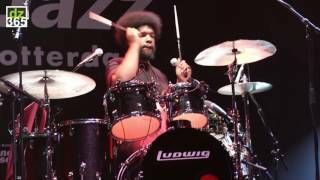 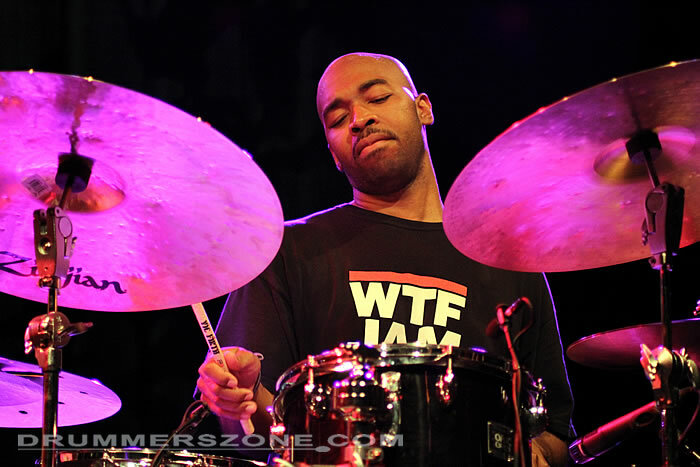 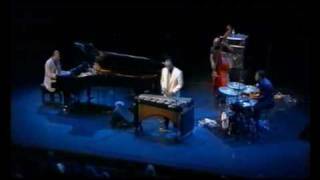 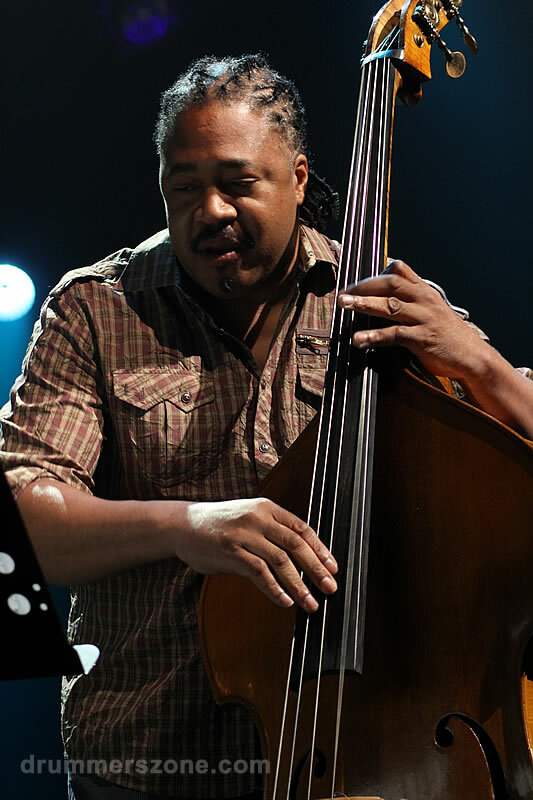 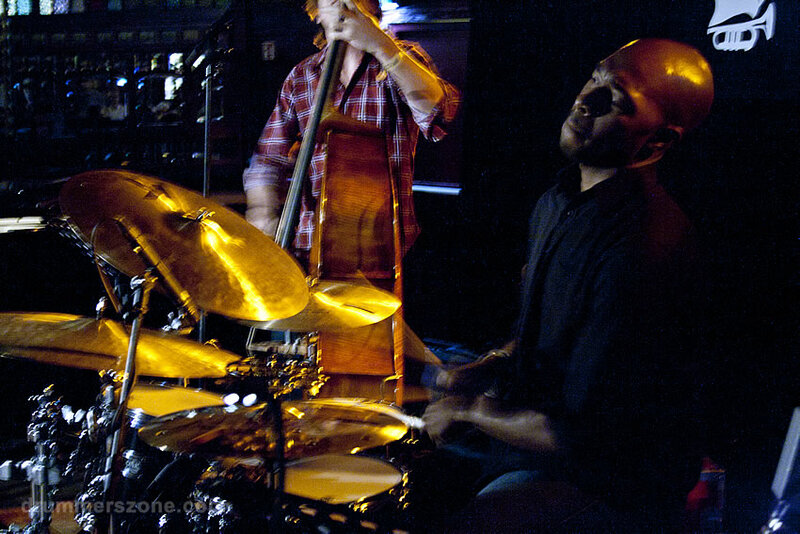 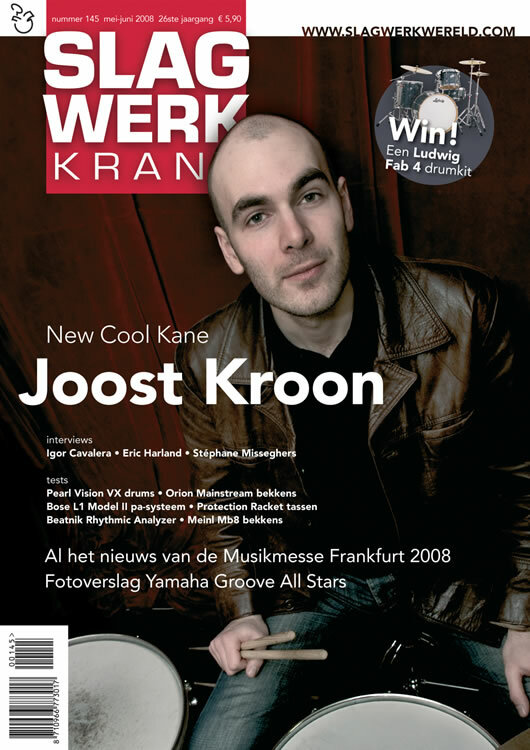 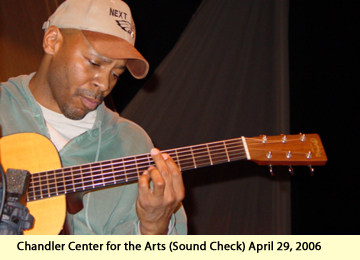 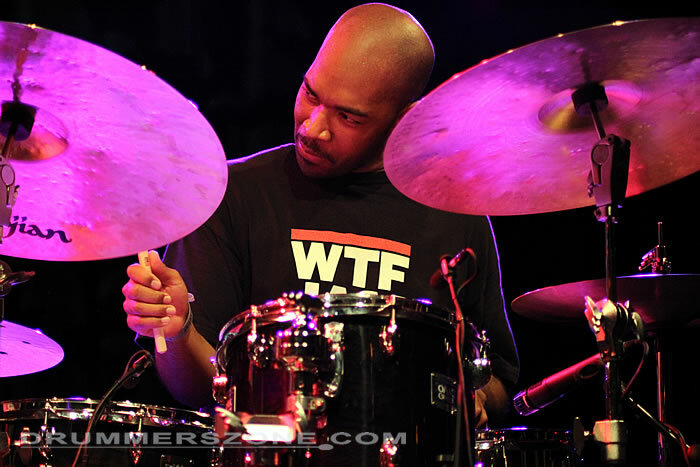 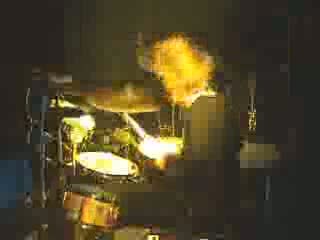 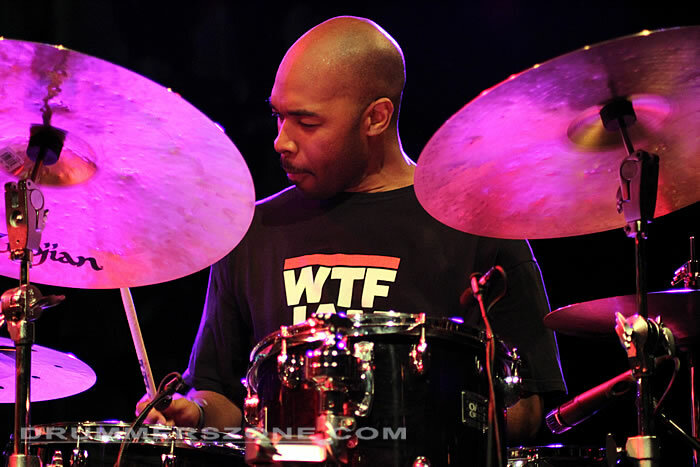 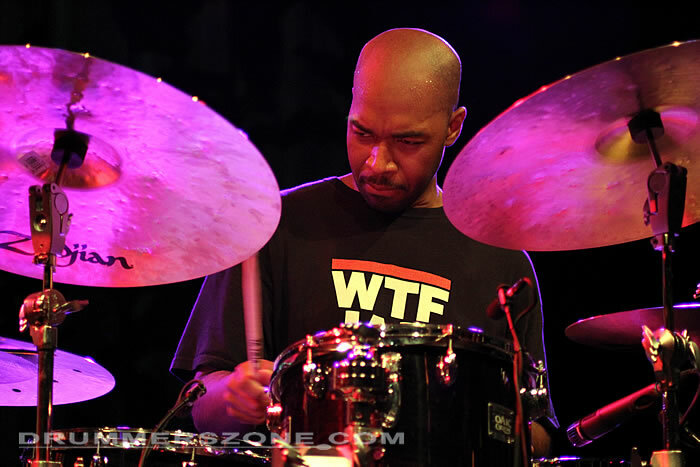 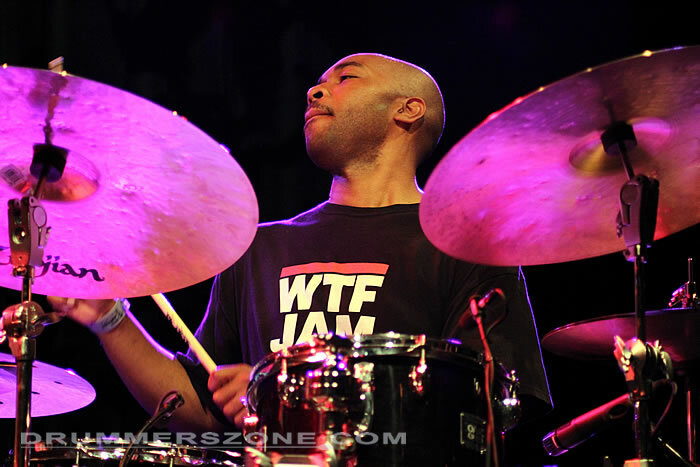 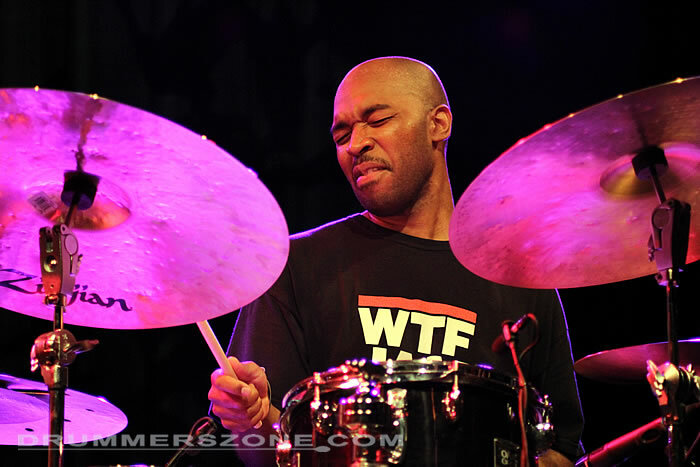 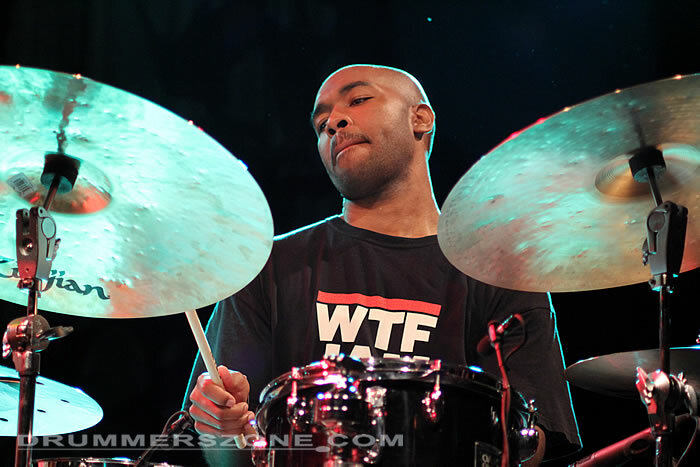 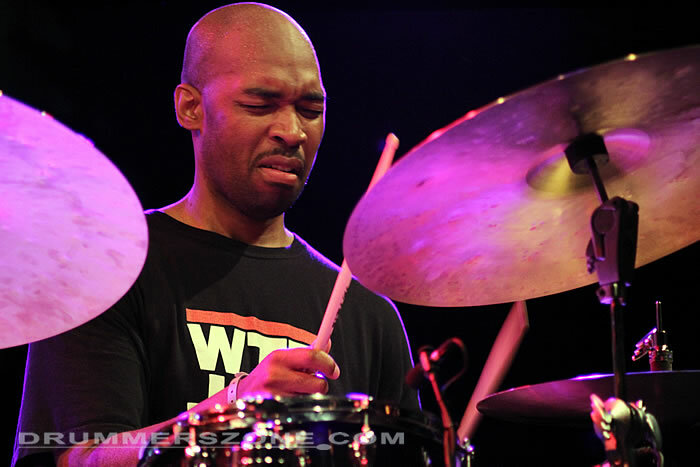 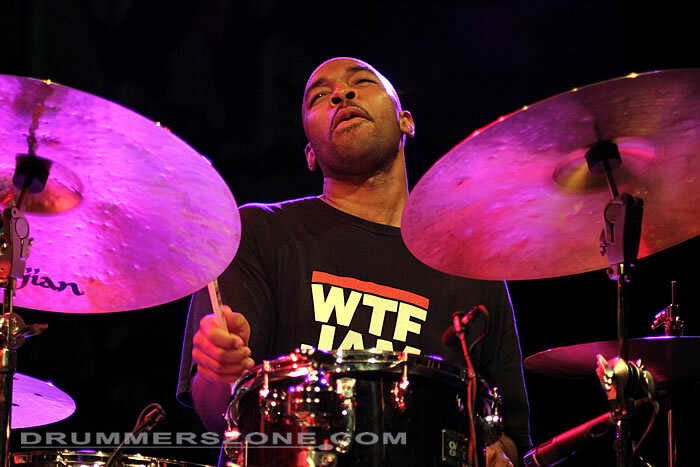 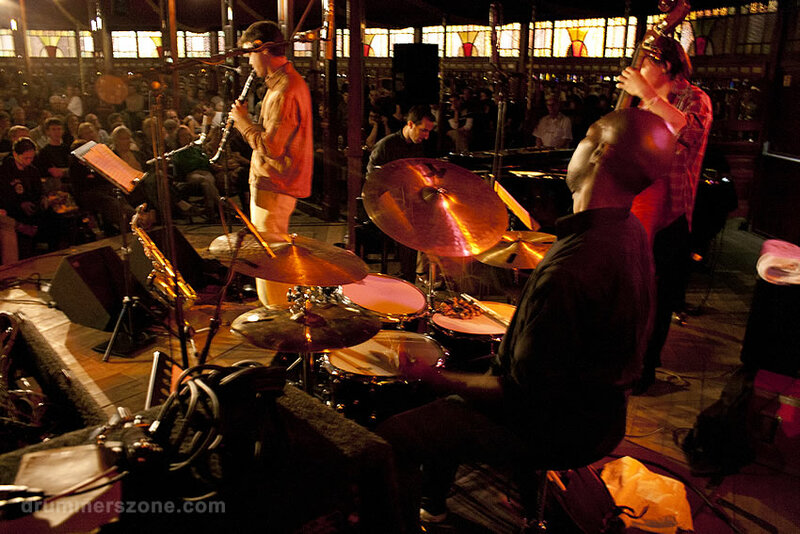 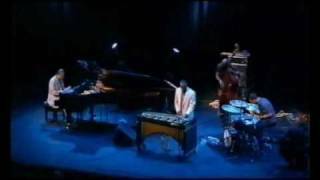 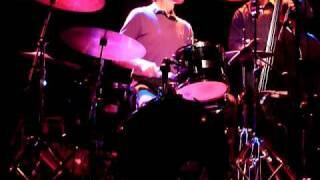 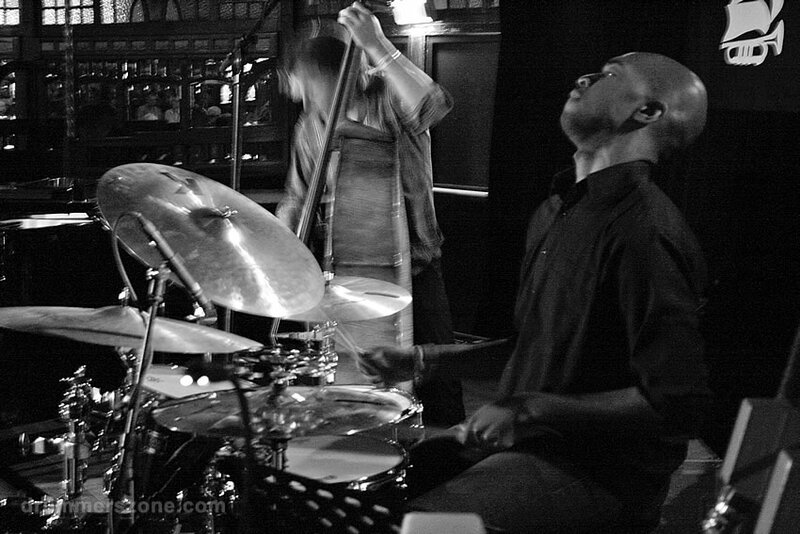 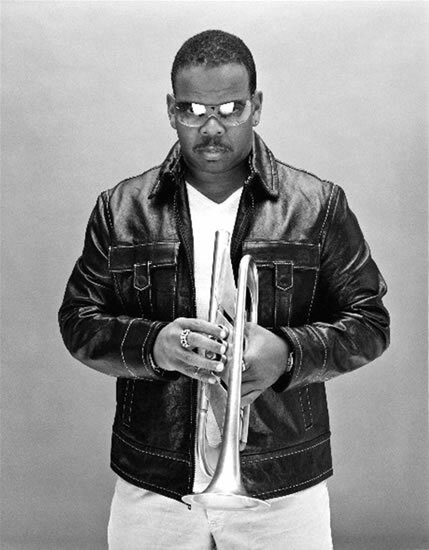 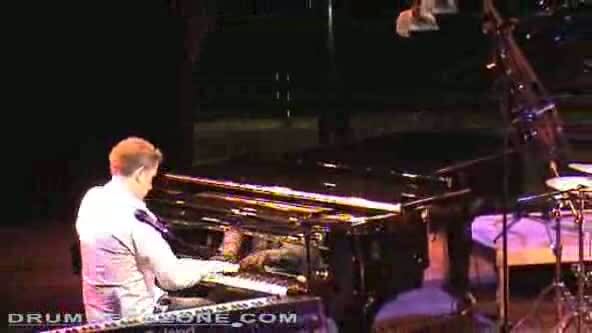 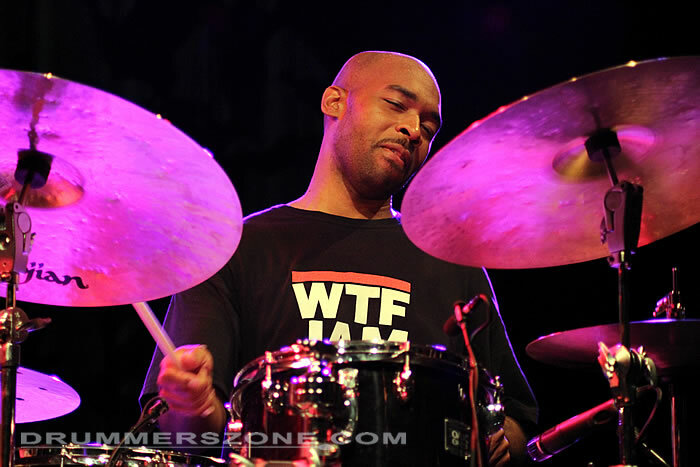 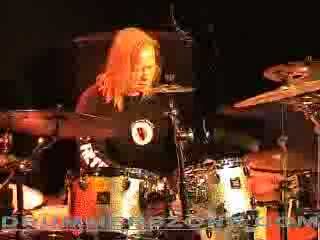 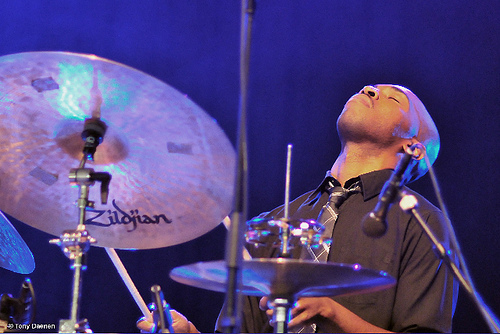 Eric Harland performing with 'Roelofs Goldberg Penman Harland' at North Sea Jazz Festival 2008.